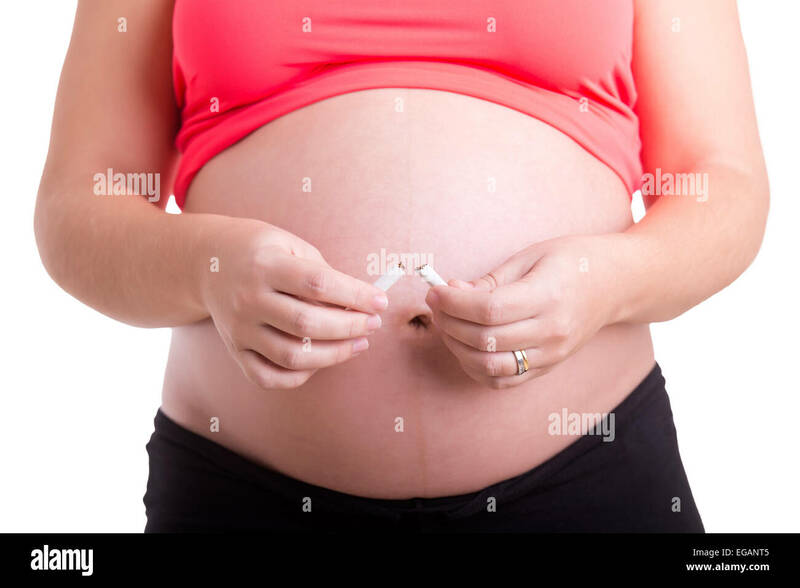 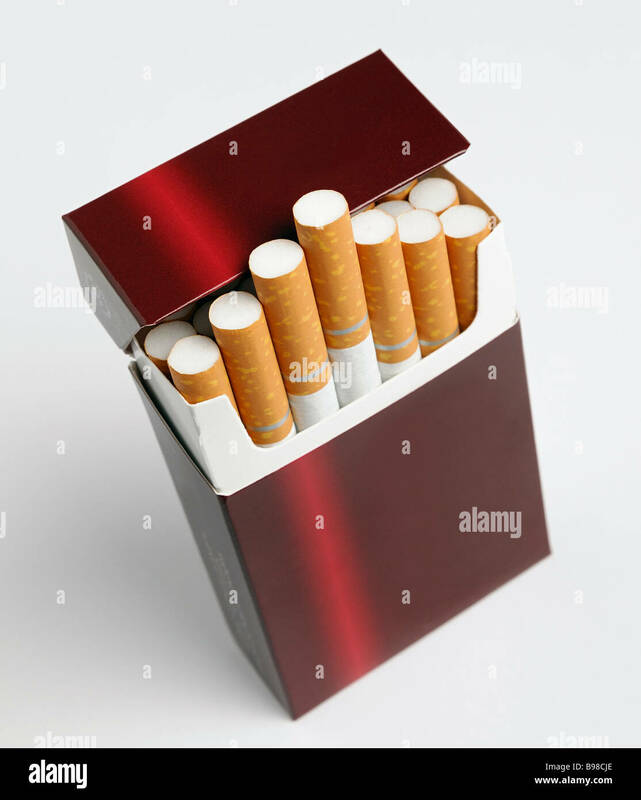 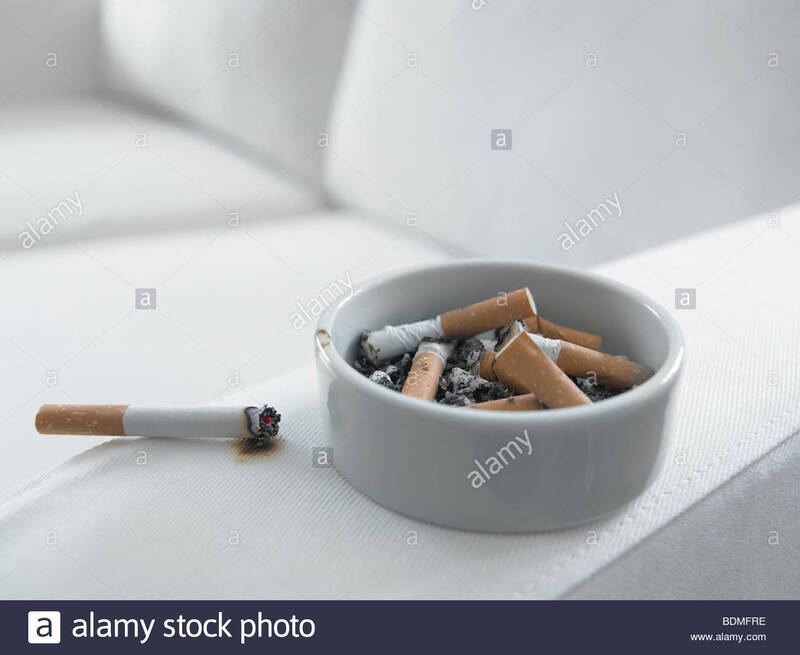 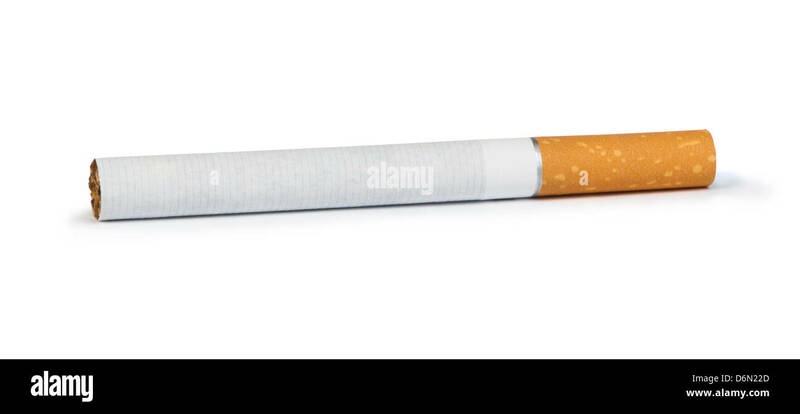 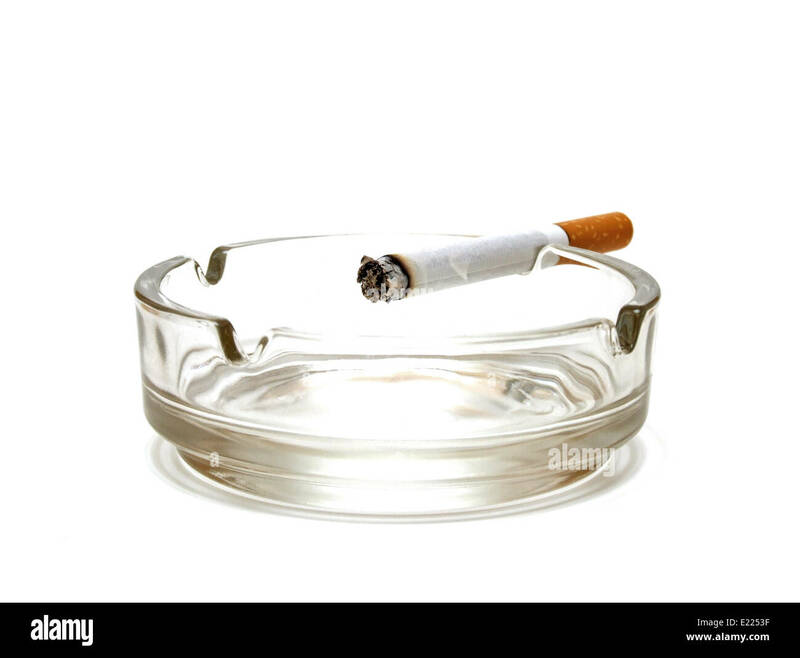 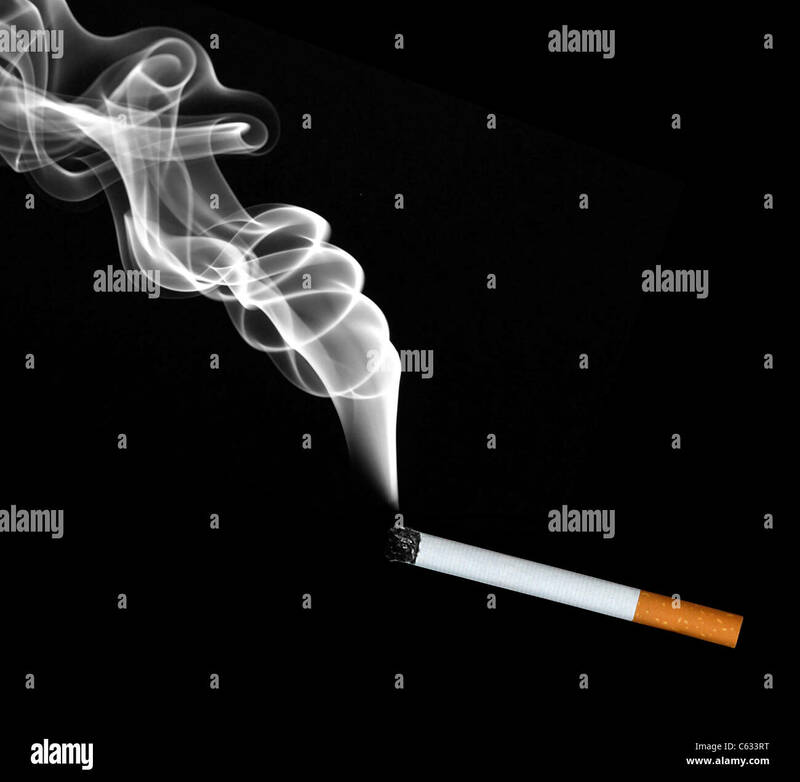 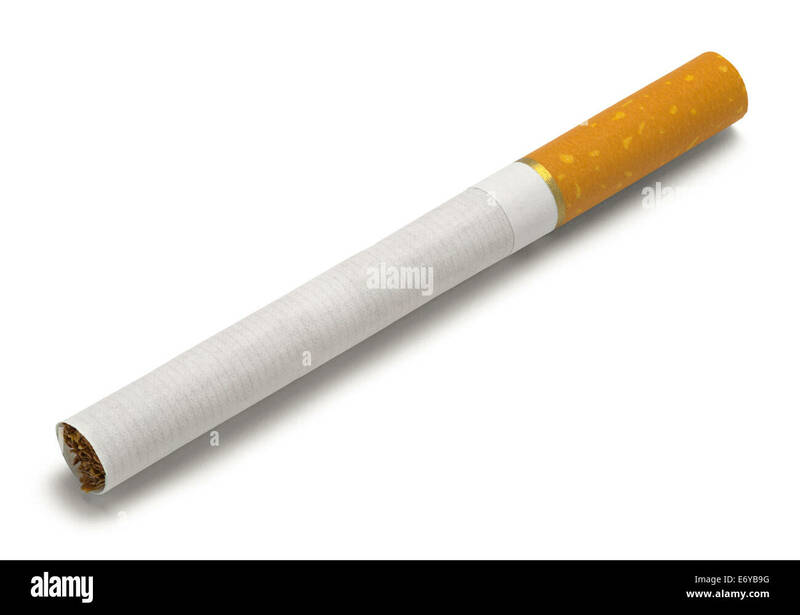 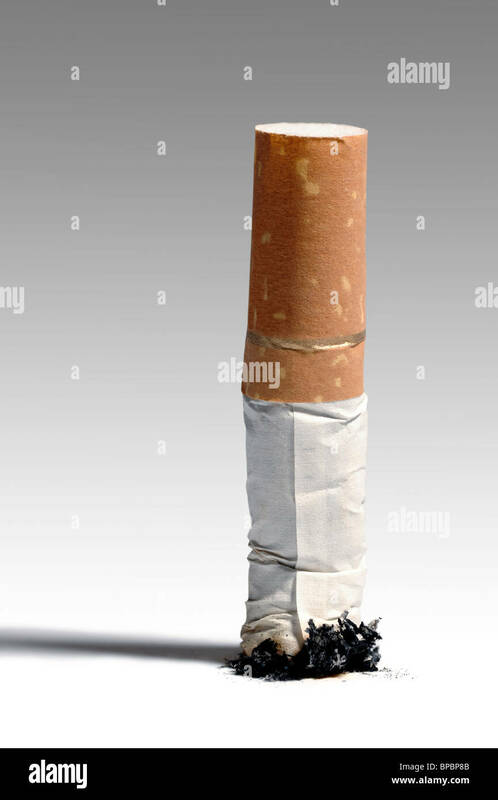 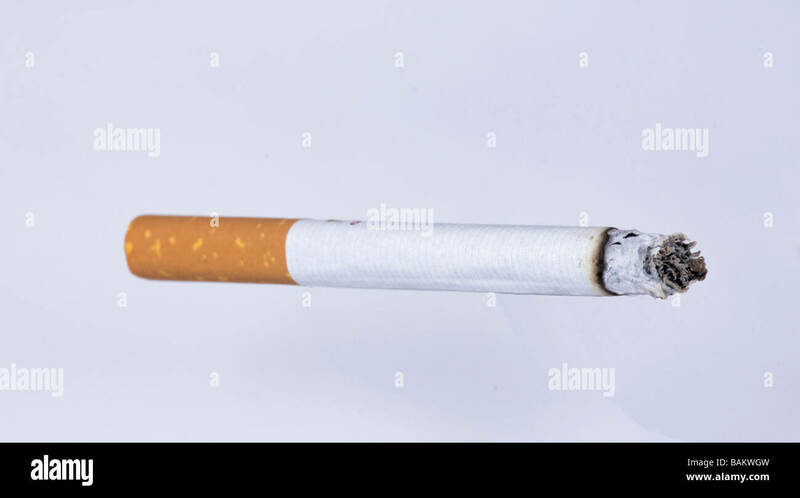 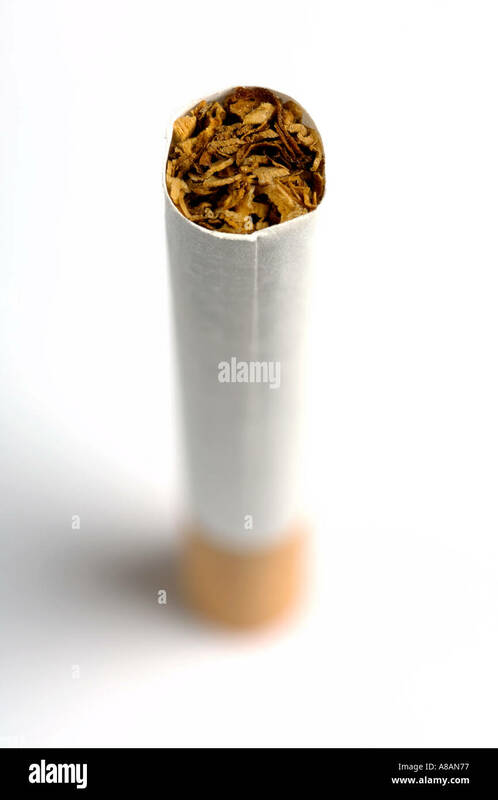 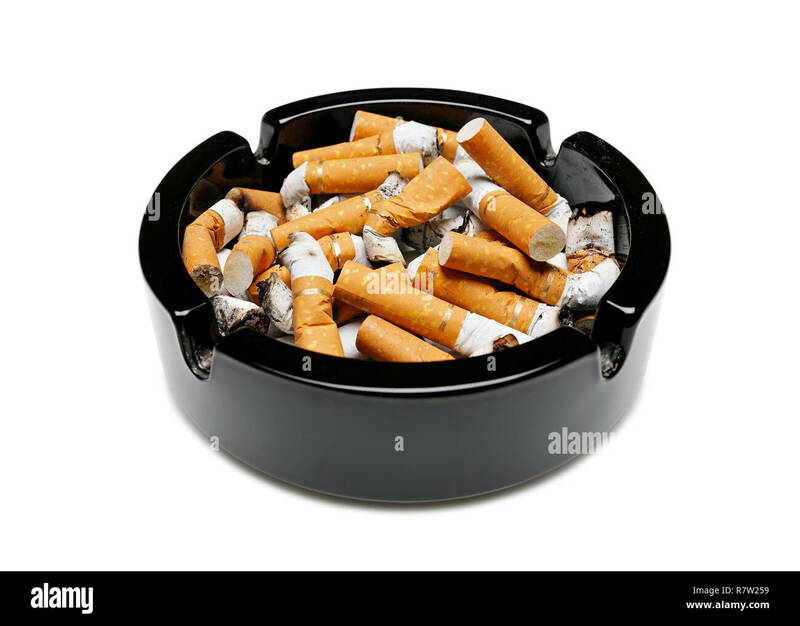 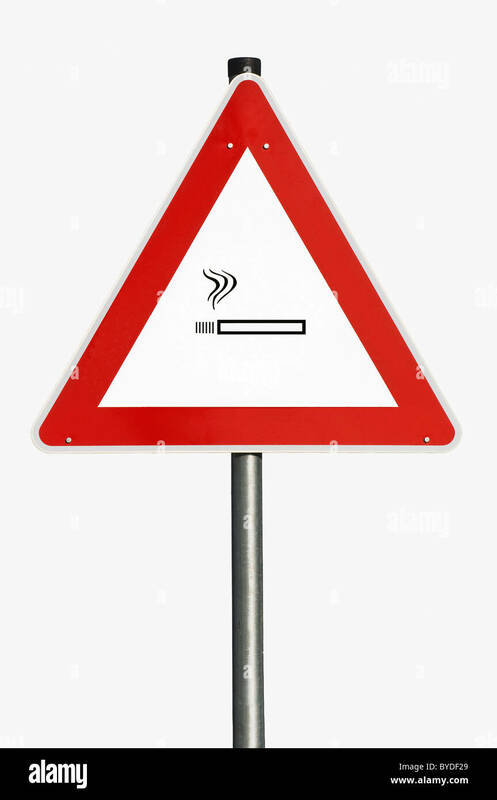 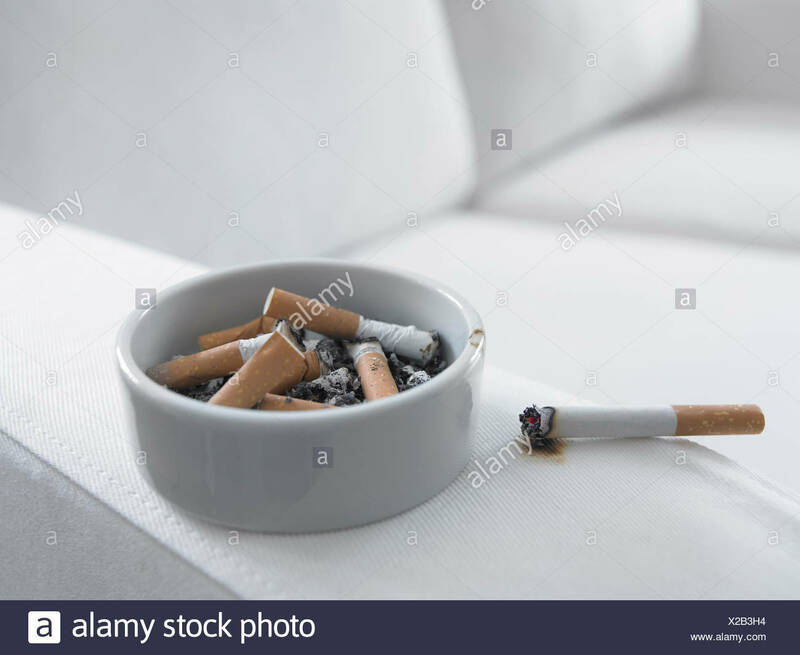 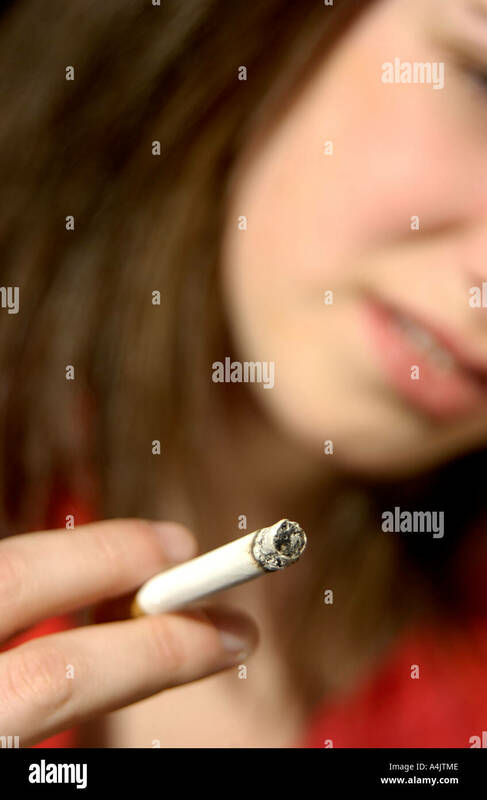 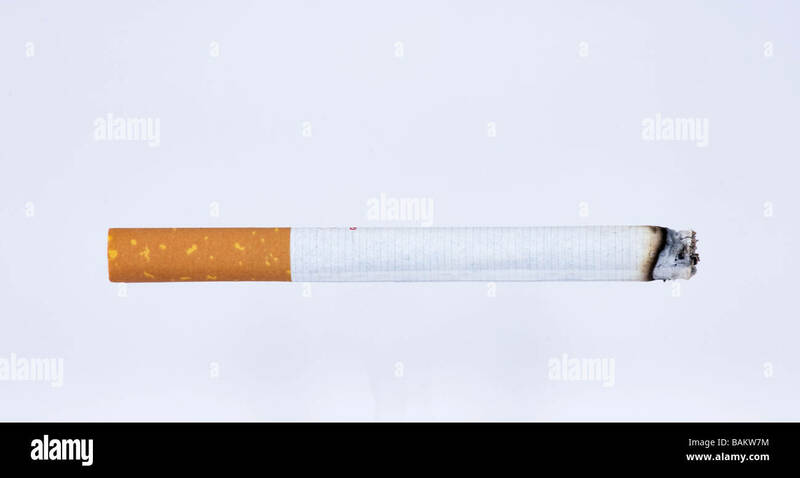 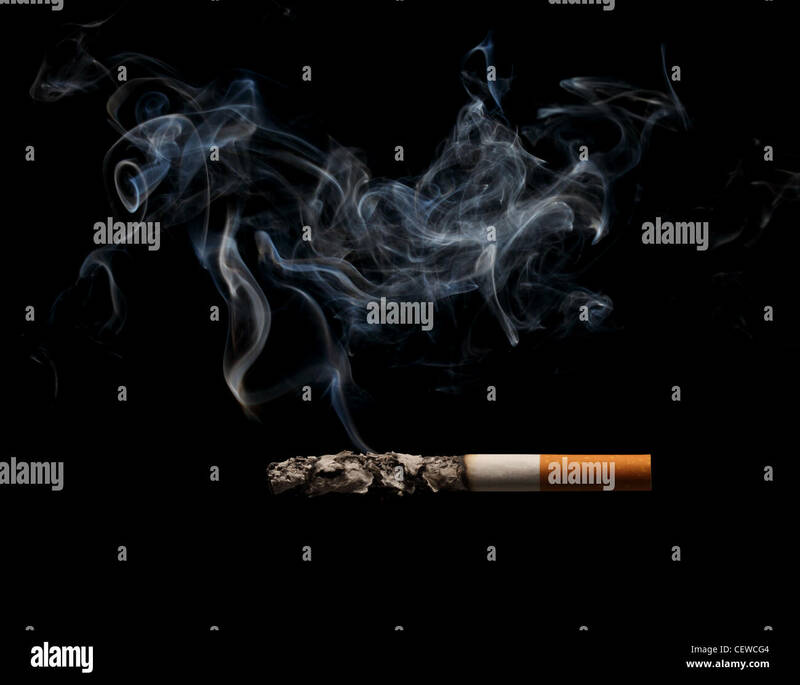 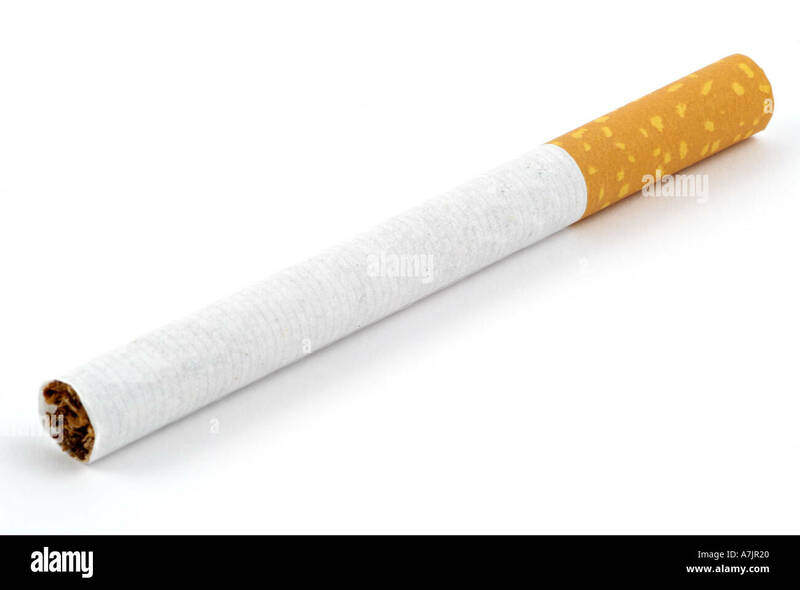 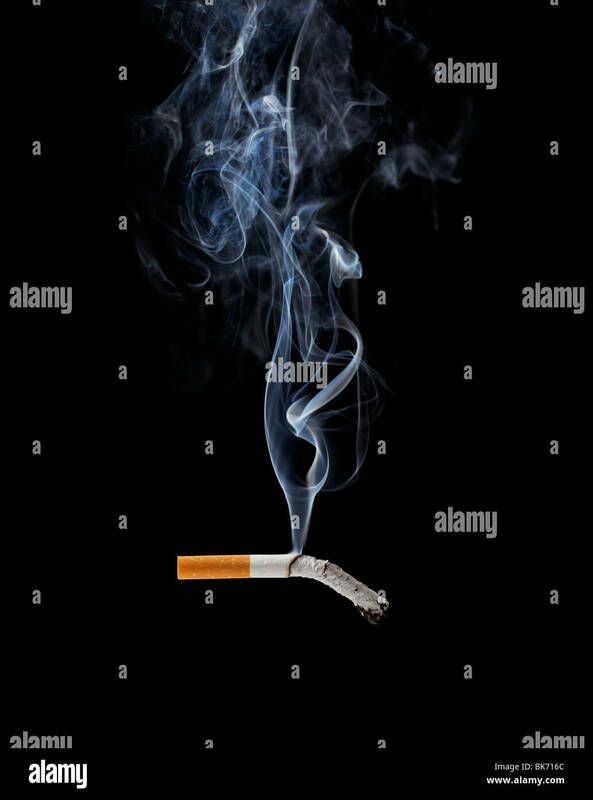 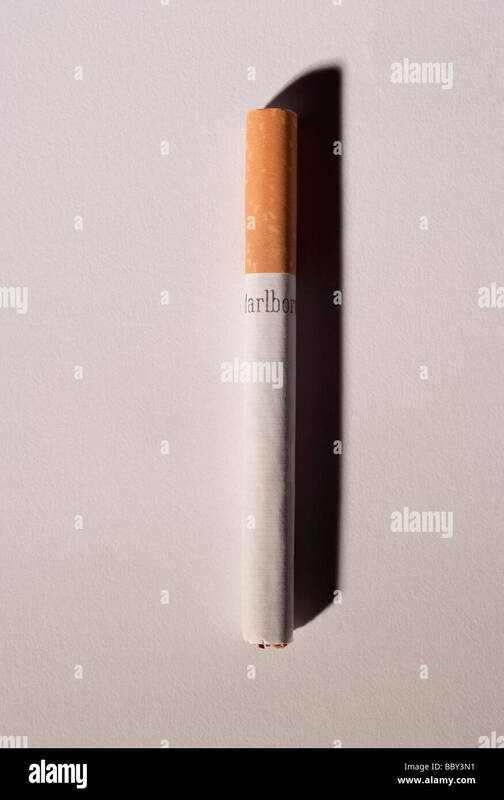 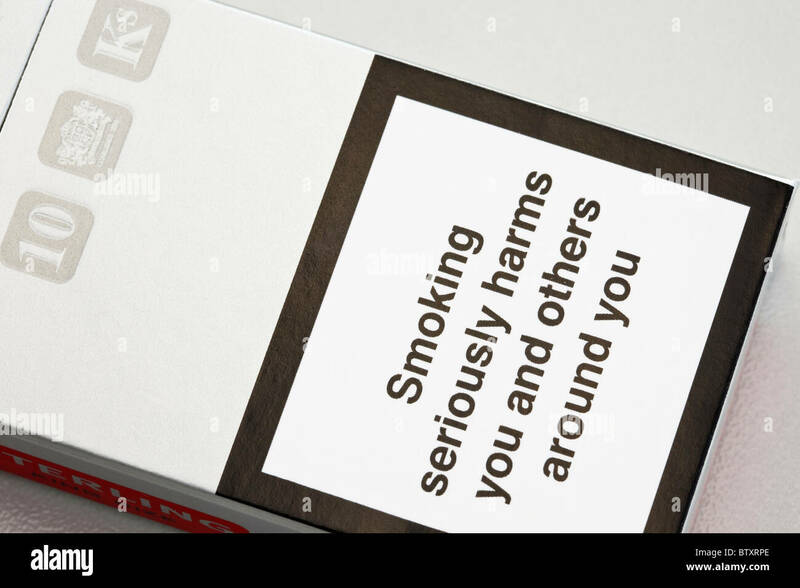 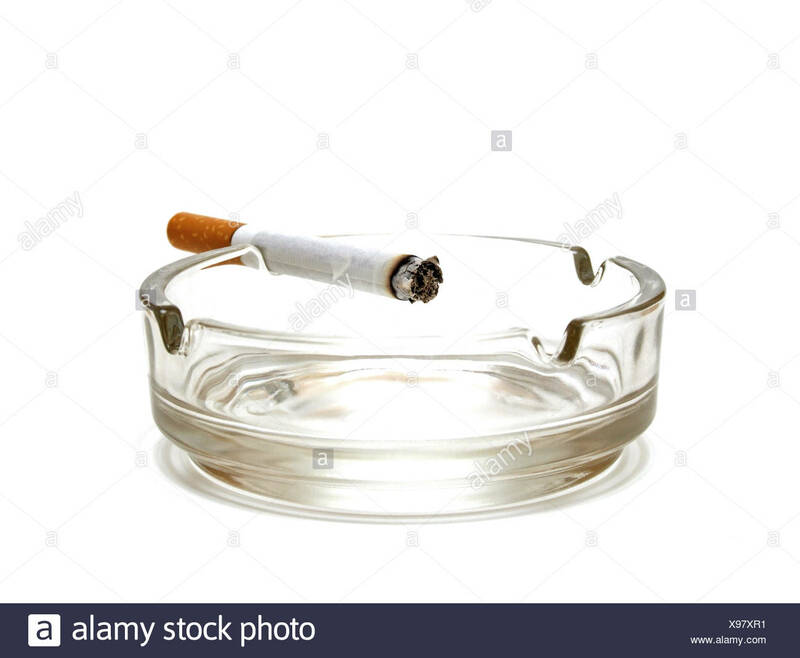 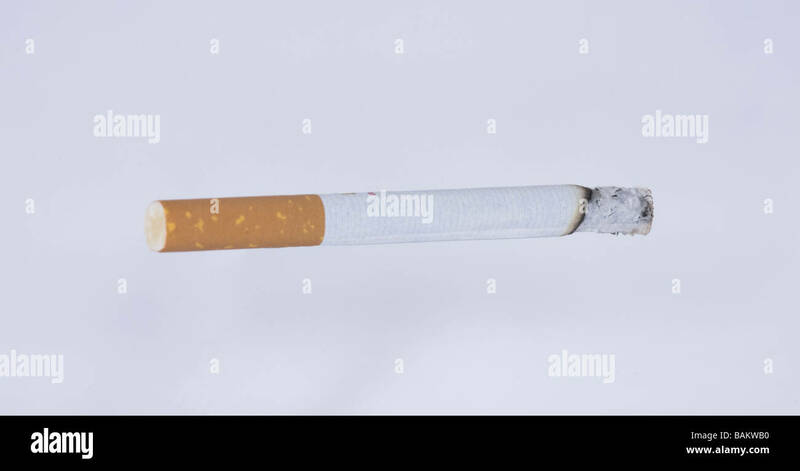 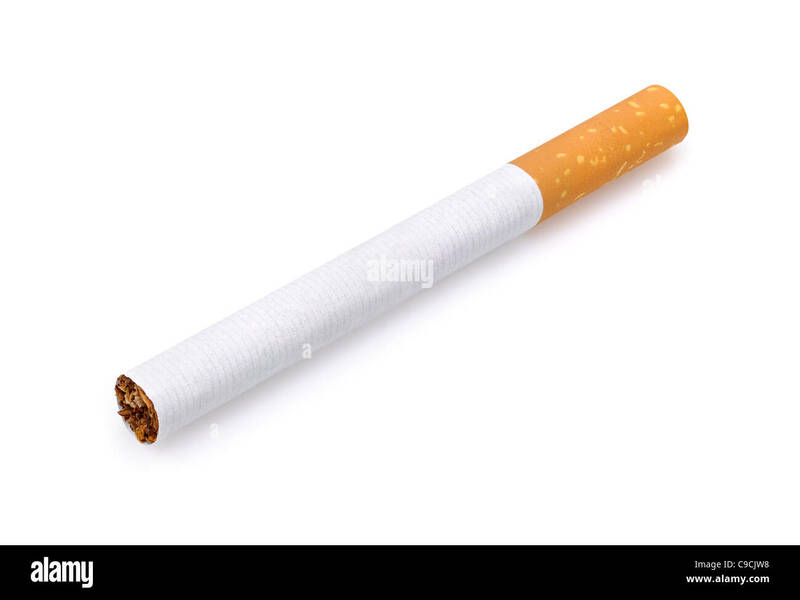 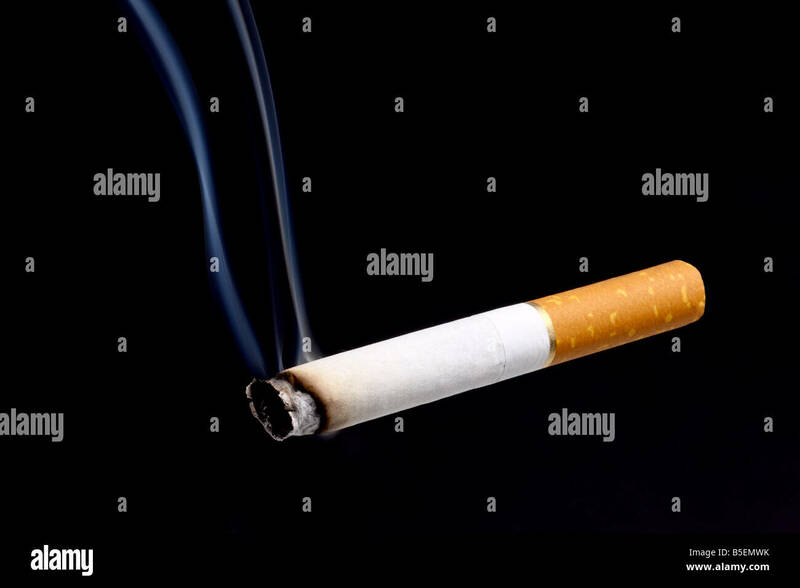 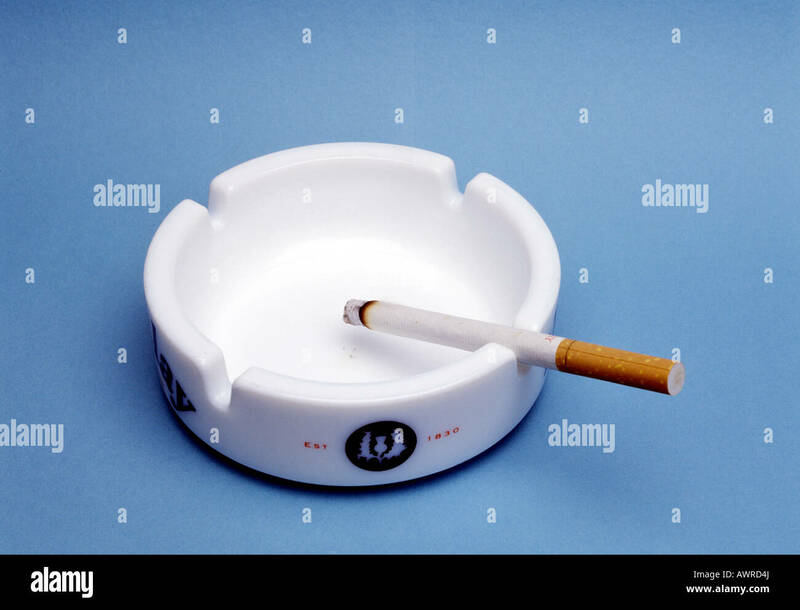 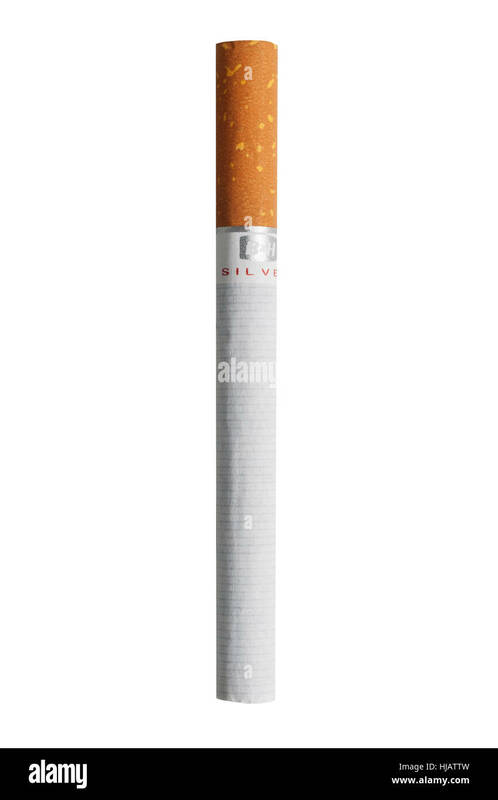 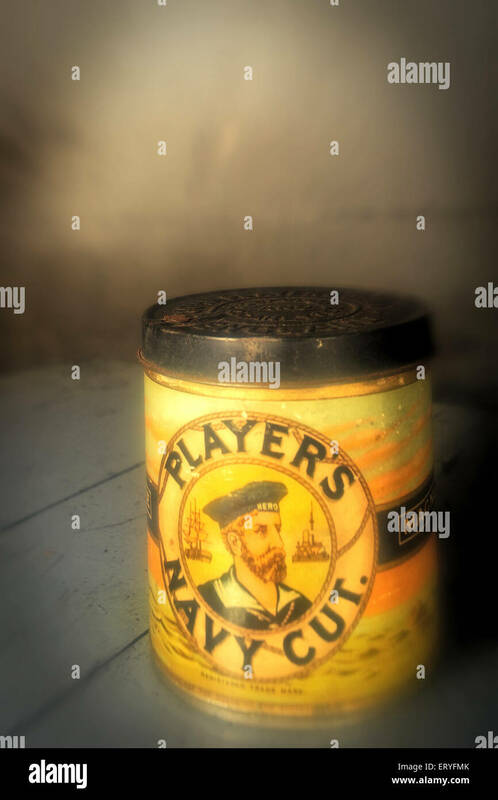 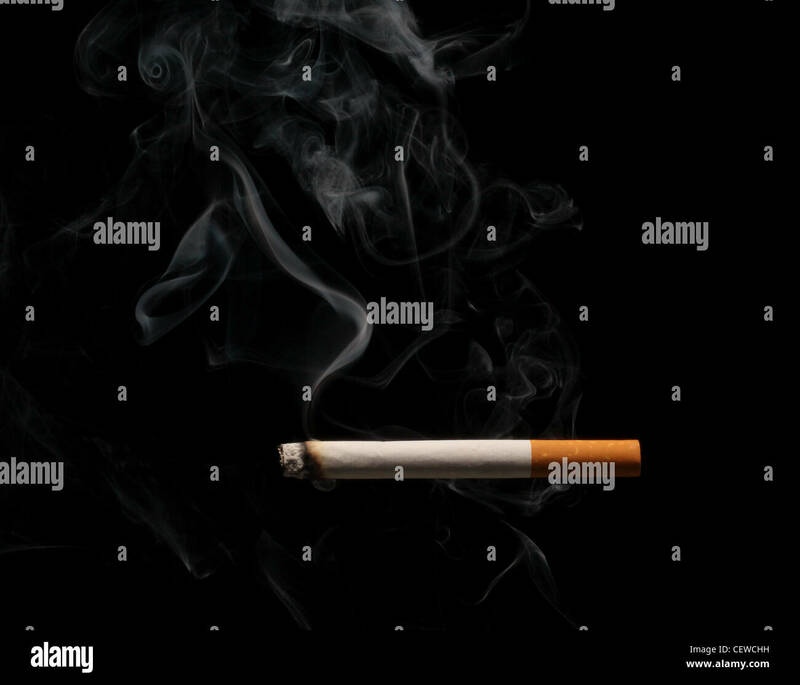 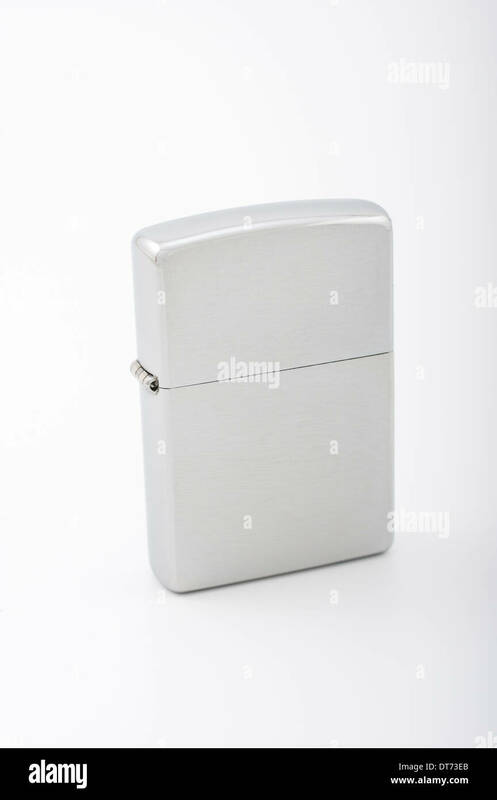 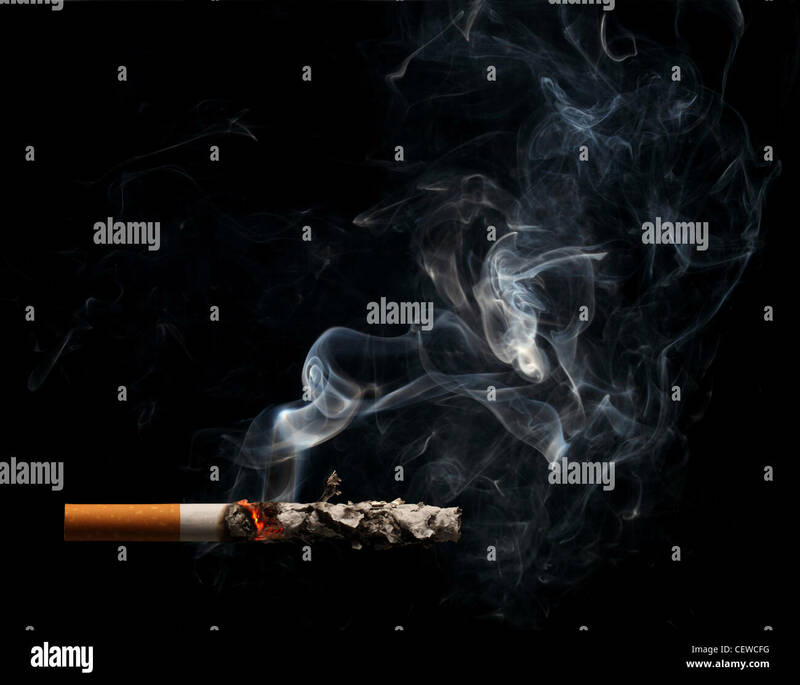 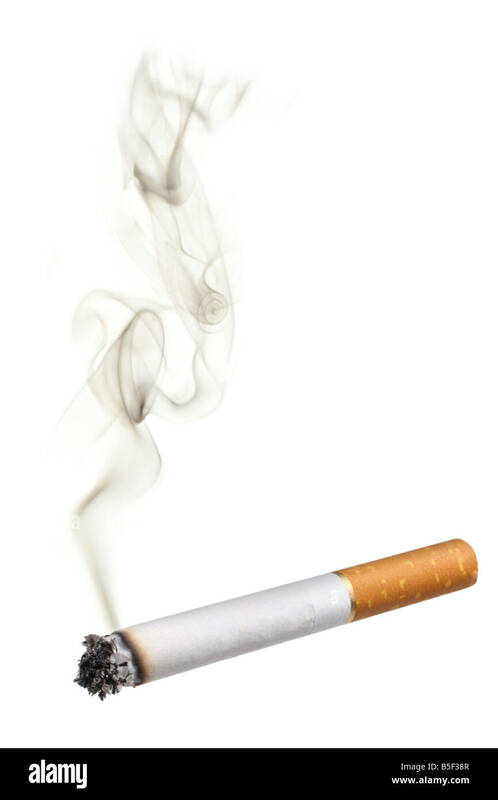 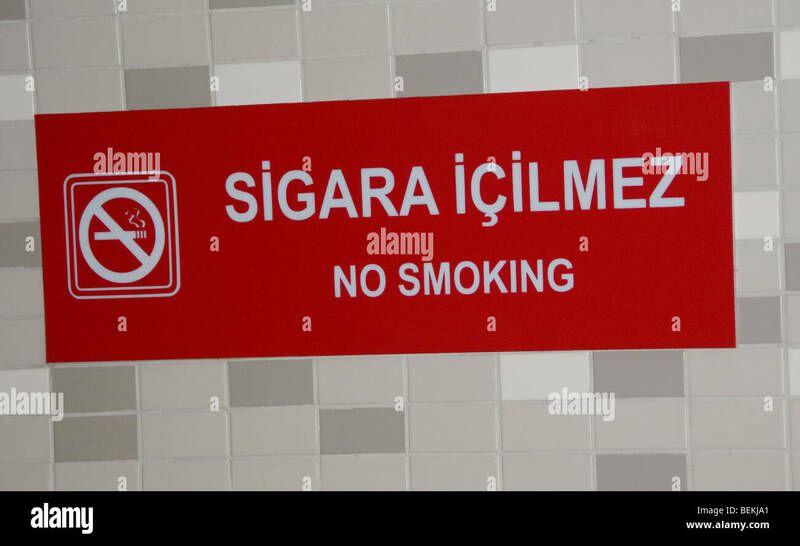 Single New Cigarette Isolated on White Background. 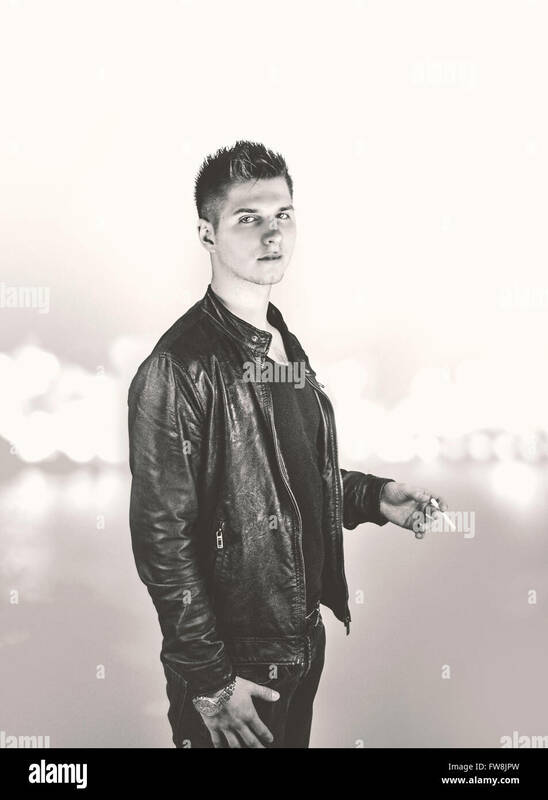 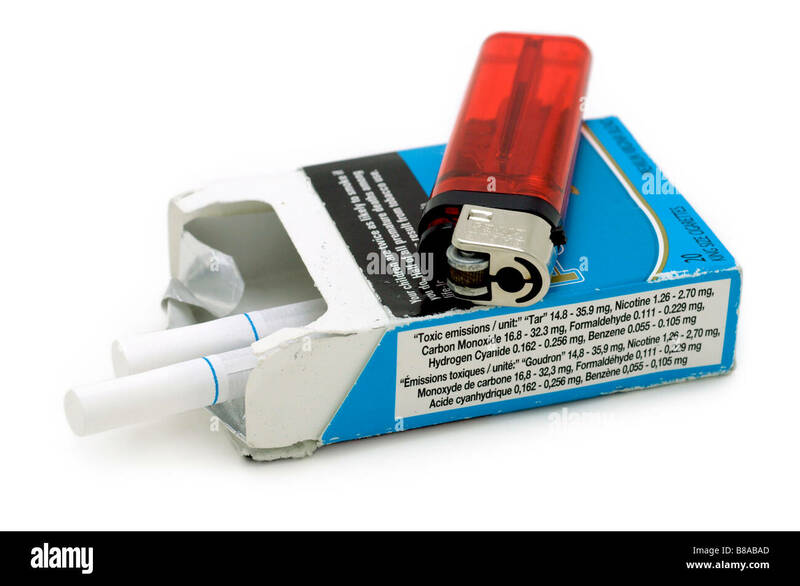 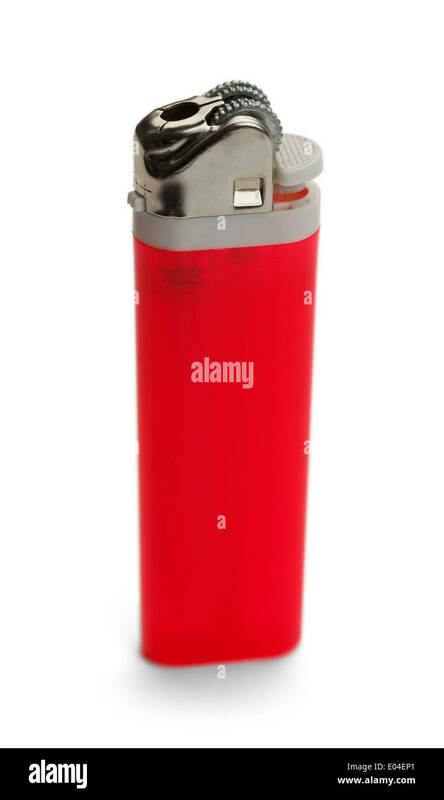 Pack of cigarettes and a lighter. 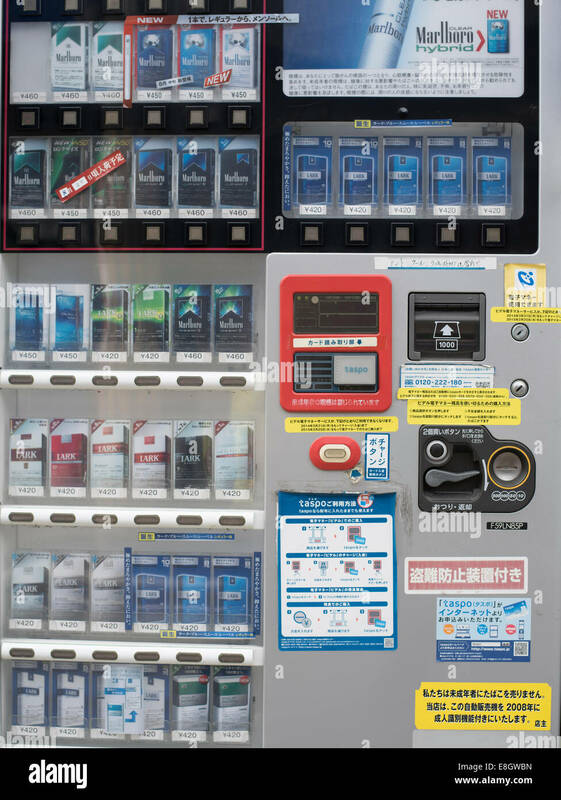 Side panel lists Toxic emissions per unit. 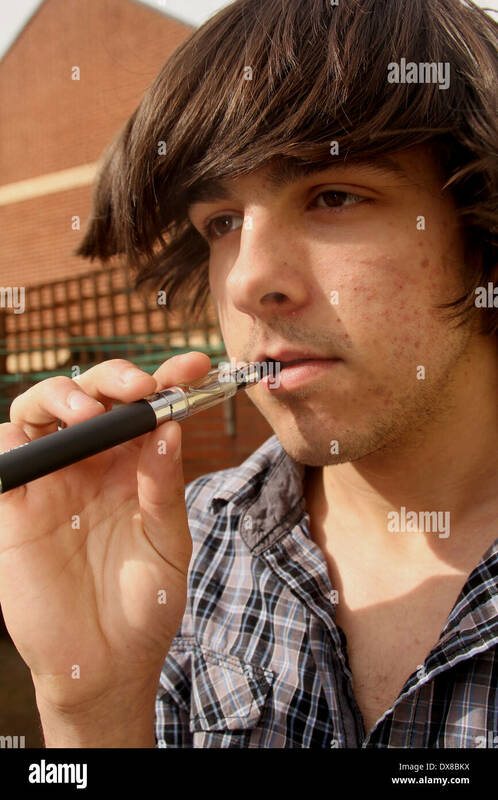 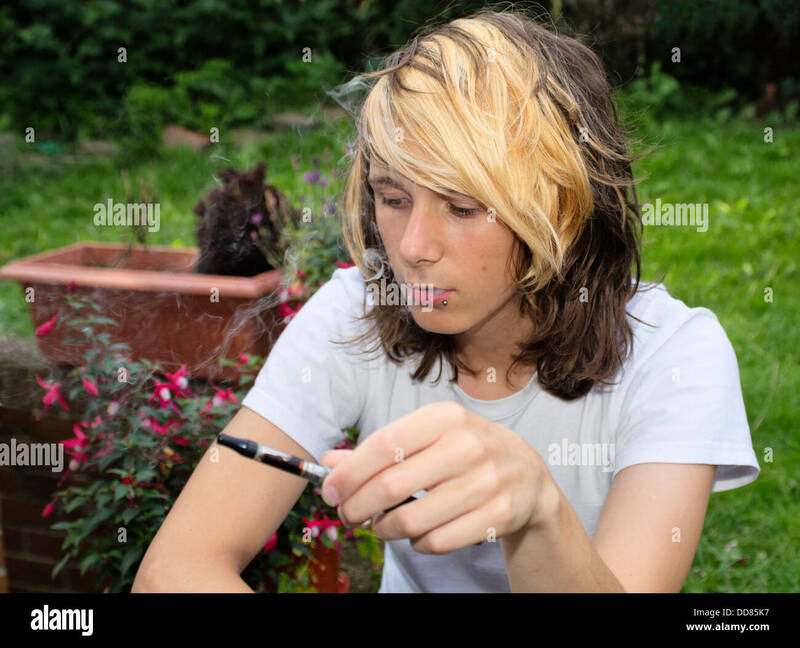 Charlie Webber smoking an E-cigarette, Exmouth. 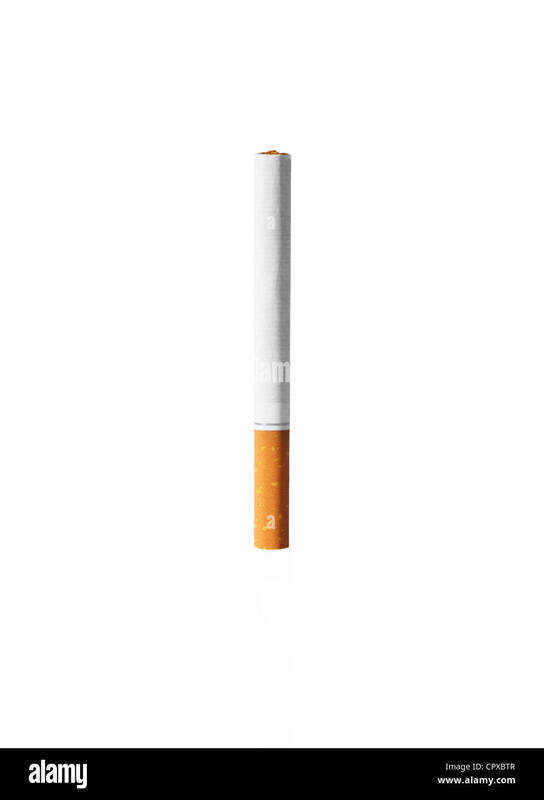 20-03-2014. 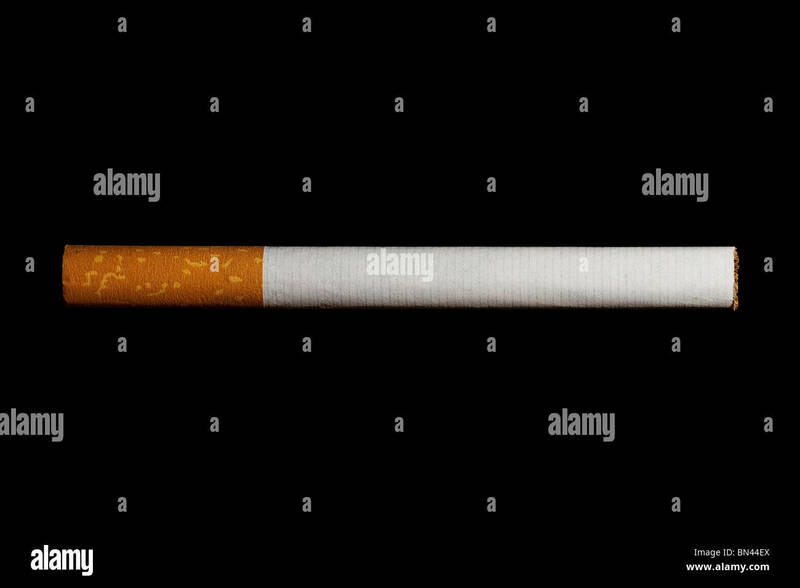 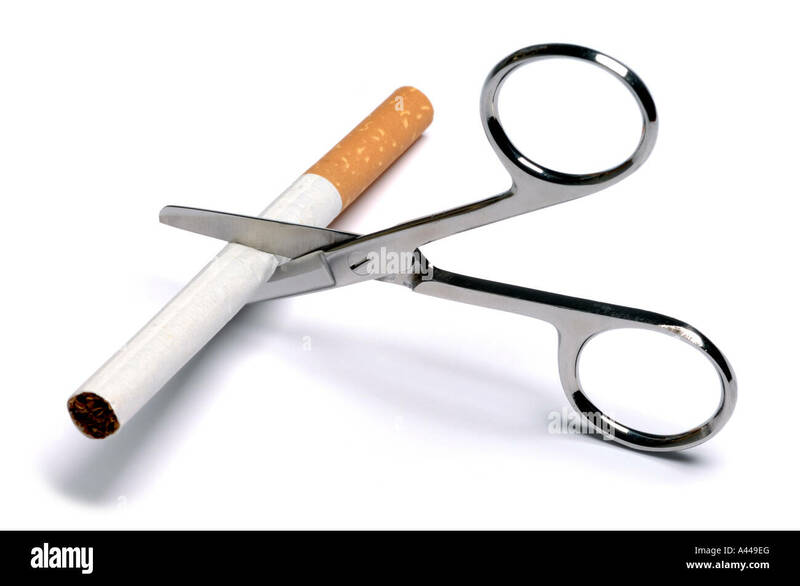 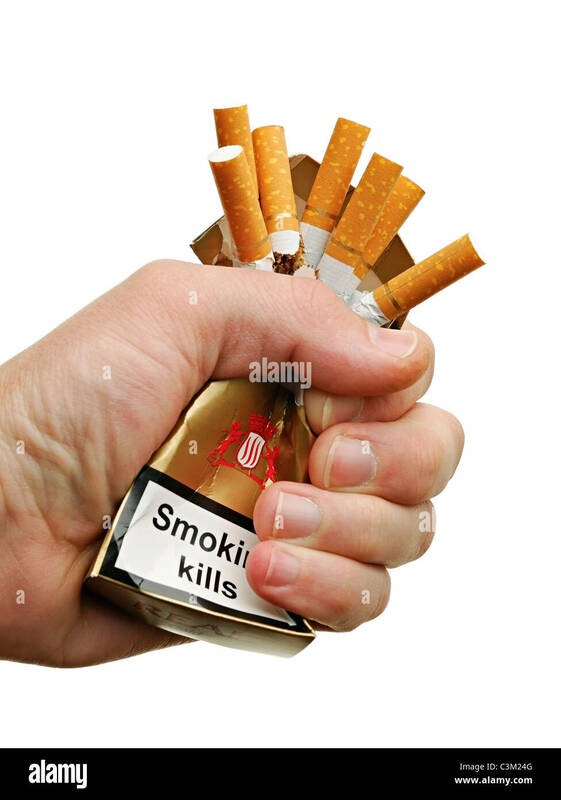 Hand Crushing a Packet of Cigarettes, Close Up, Cut Out. 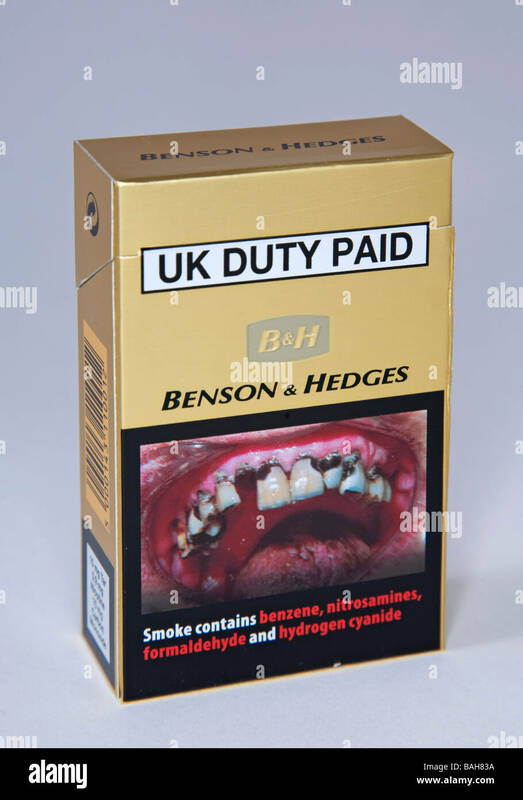 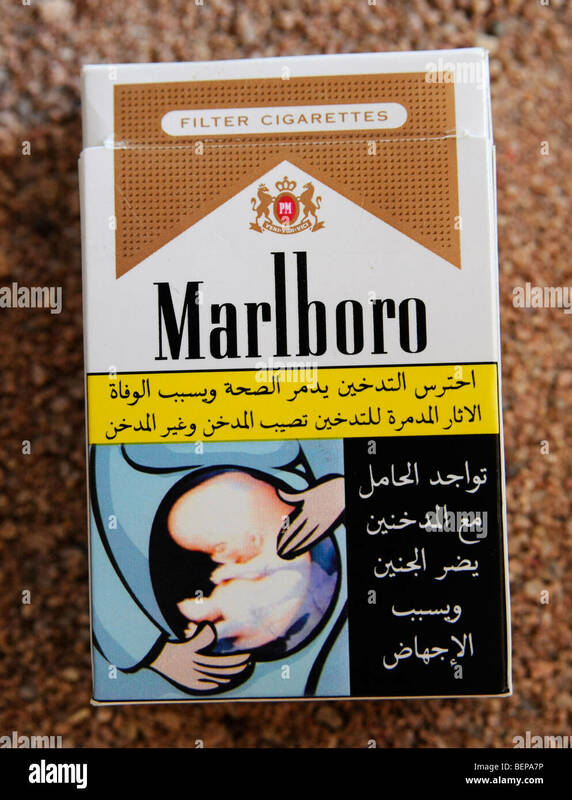 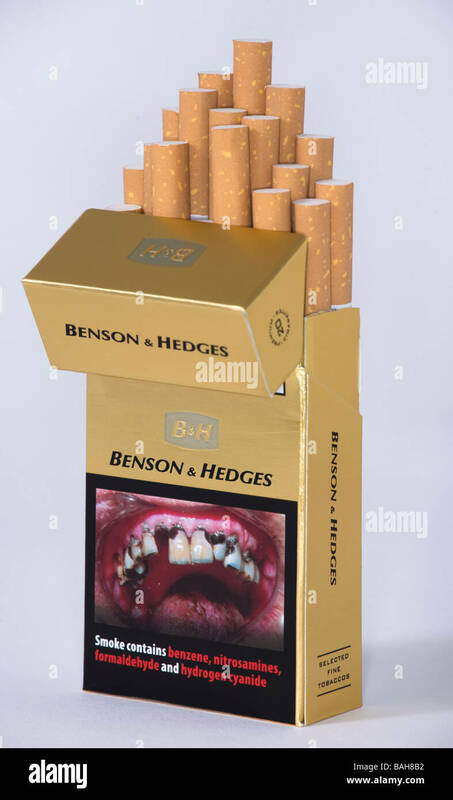 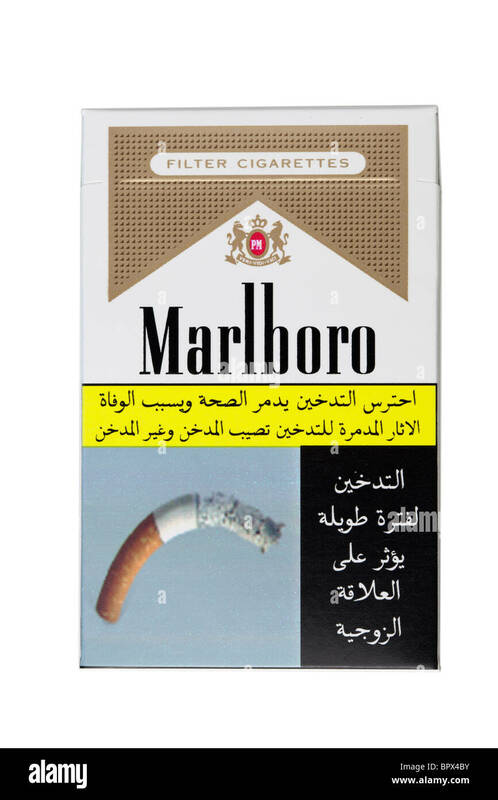 Package of Camel Cigarettes. 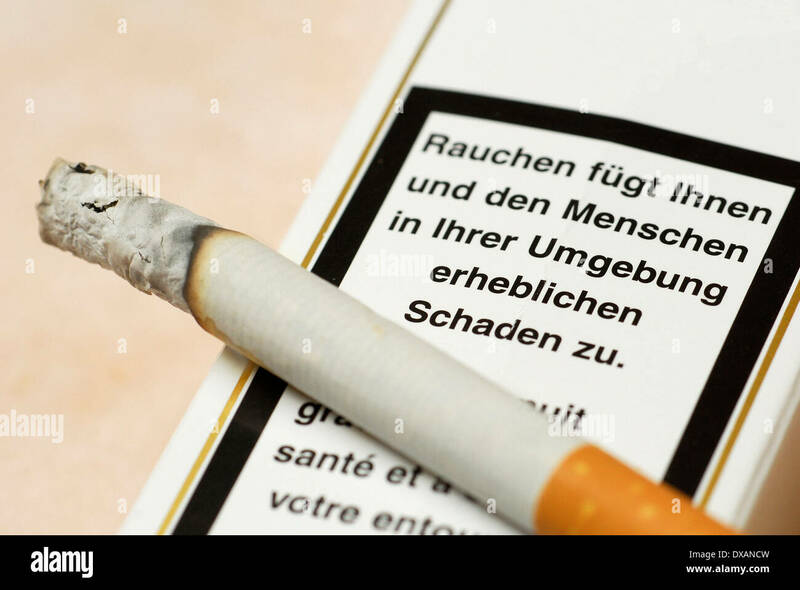 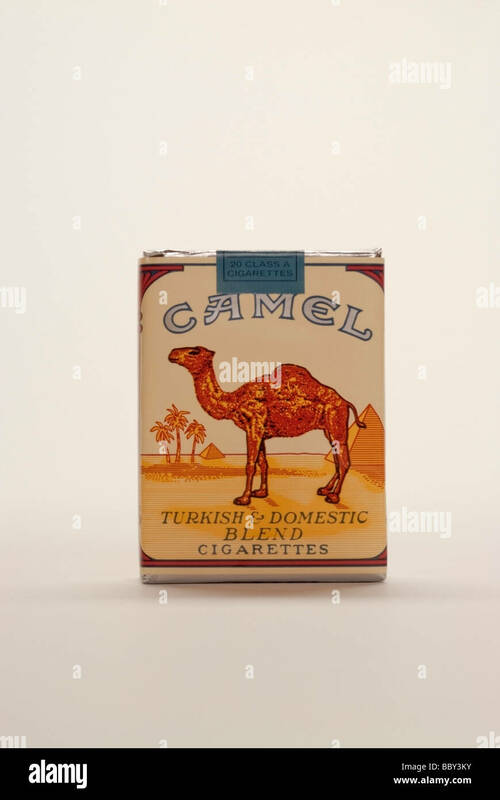 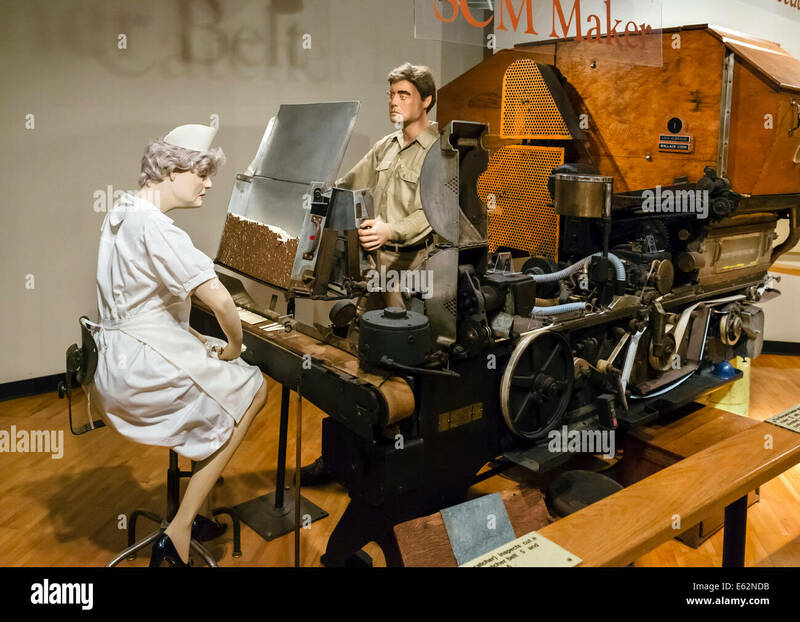 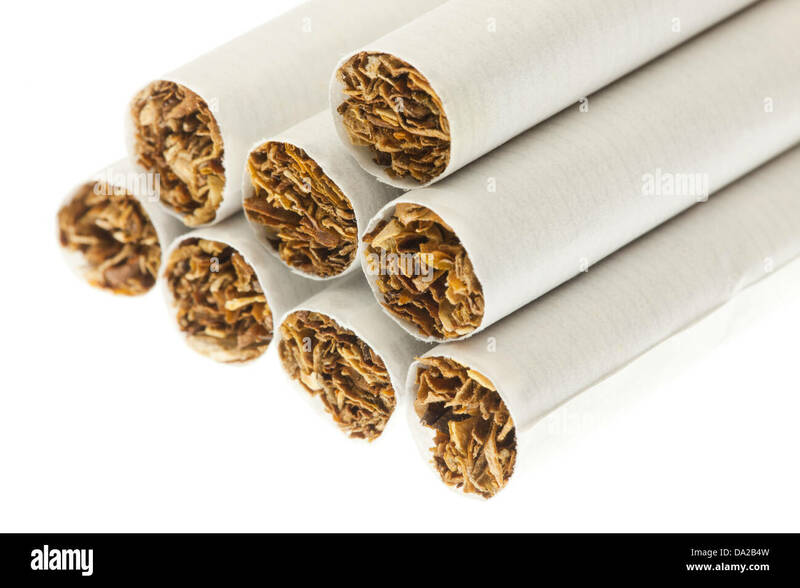 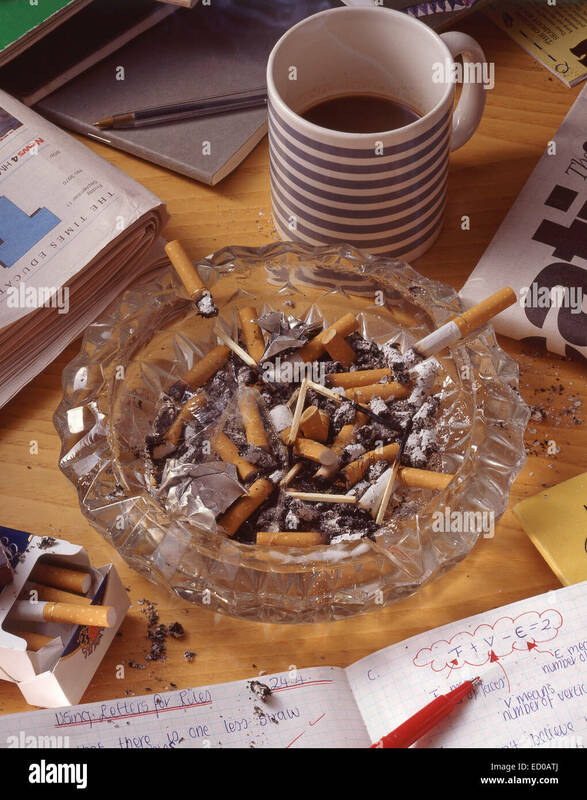 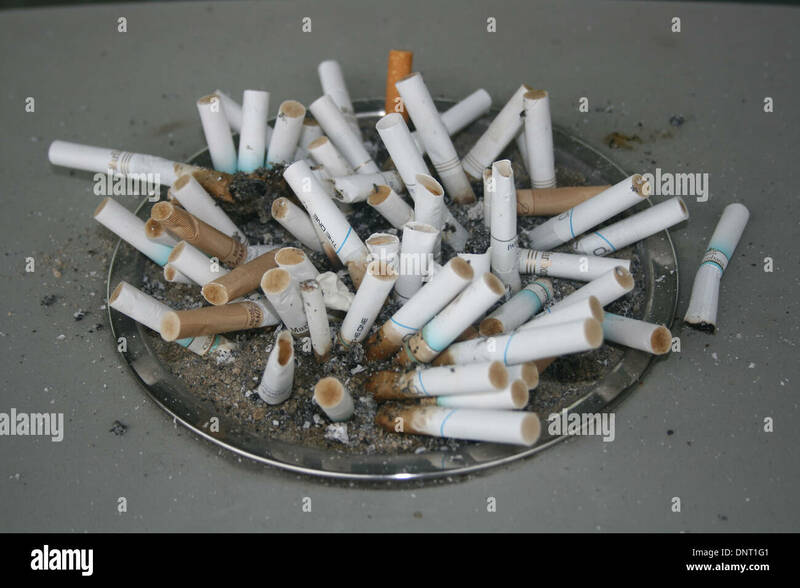 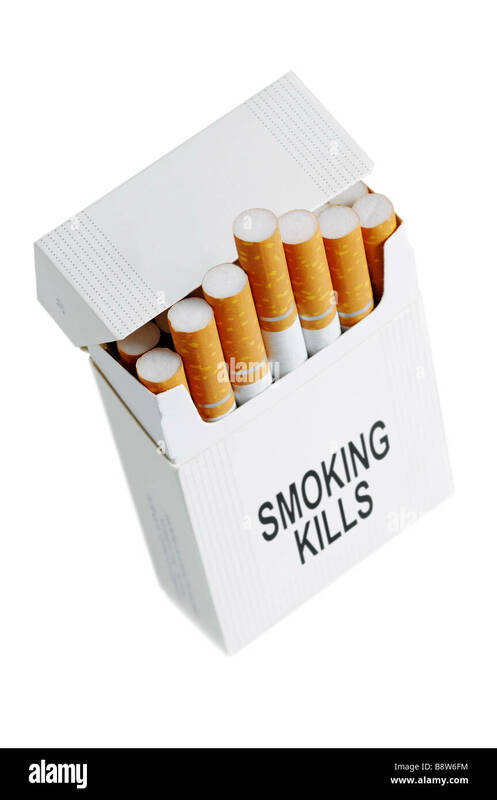 Camel's are one of the top five selling cigarettes in the United States. 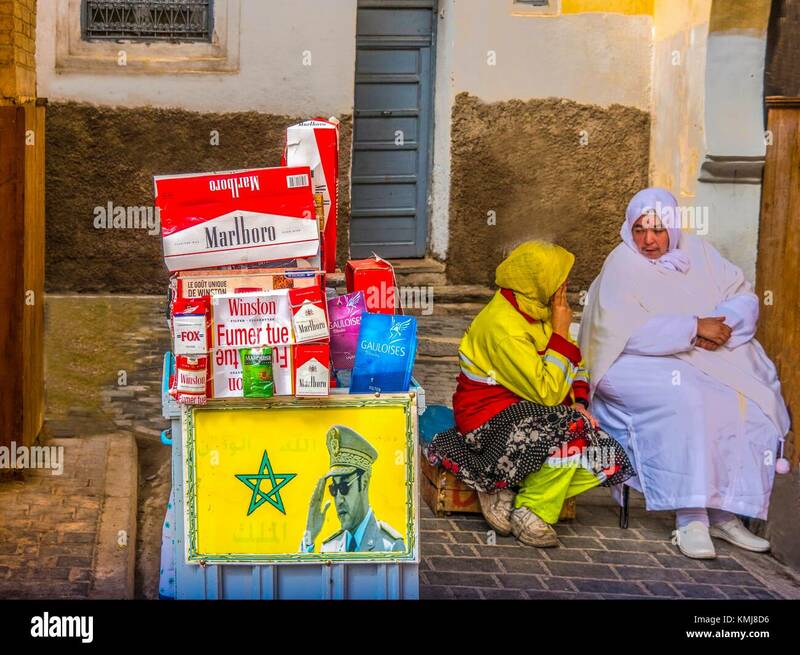 Morocco, Fes, Cigarette lady in the 'Medina' (old part) of Fes. 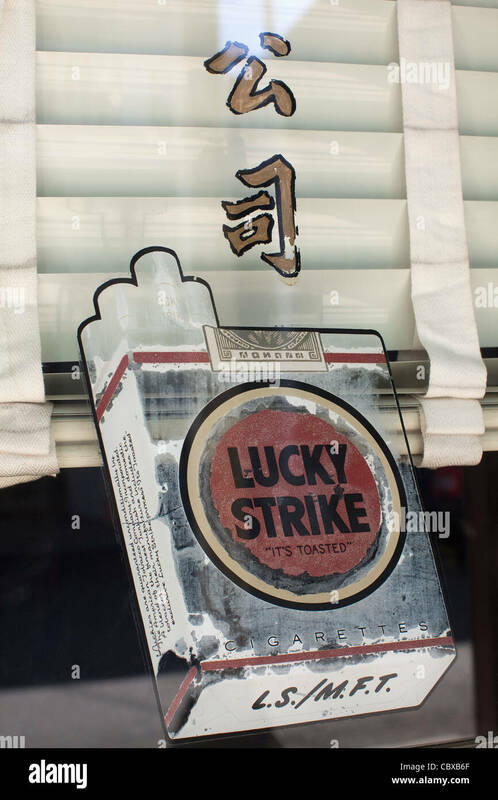 Lucky Strike cigarette ad painted on shop window in historic Chinese town of Locke in Sacramento Delta area, California. 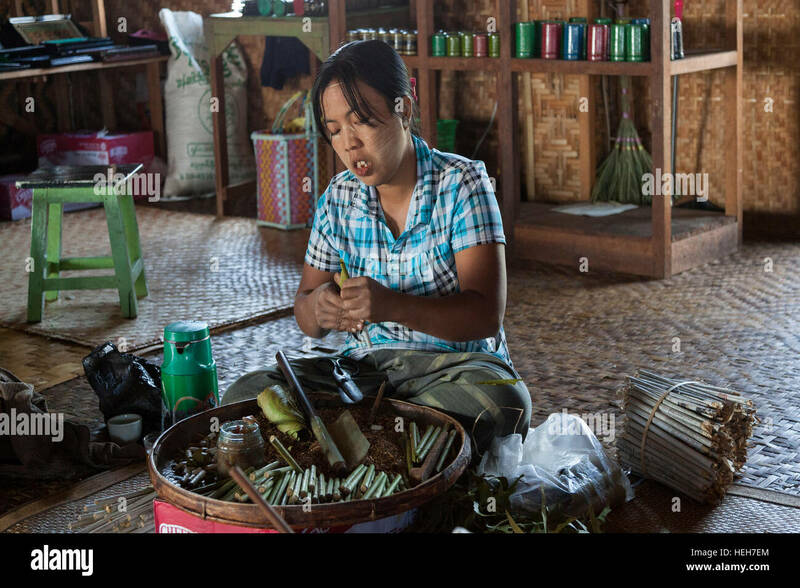 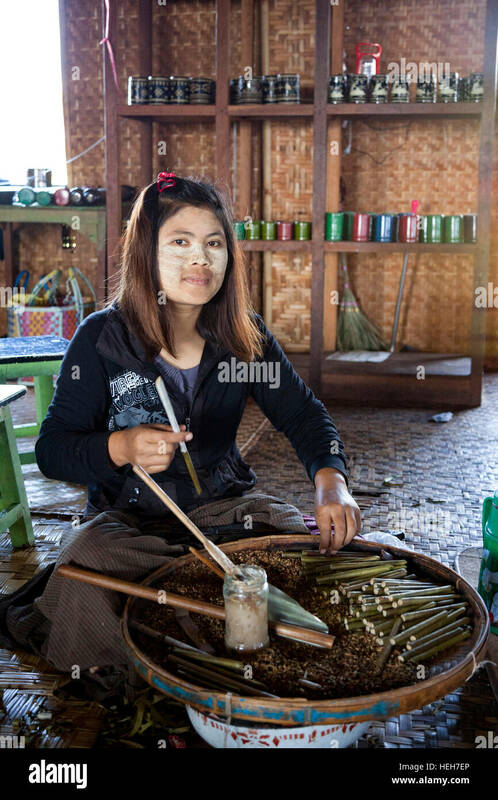 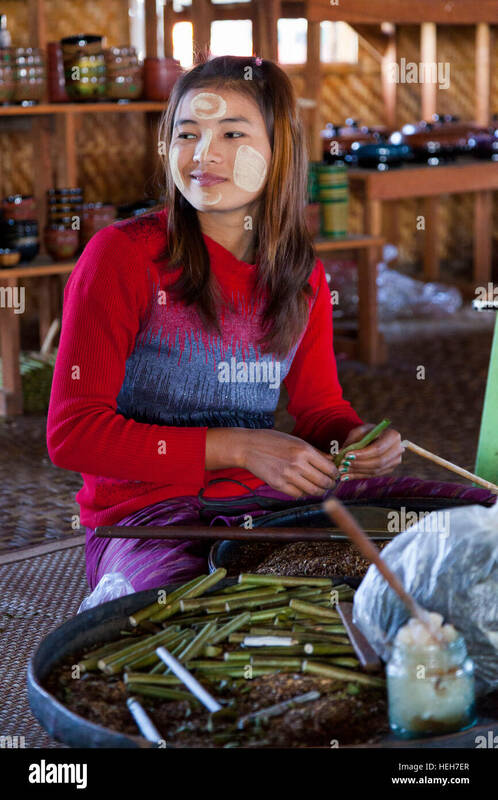 In a house of Lake Inle (Myanmar),a female cigarette manufacturer at work. 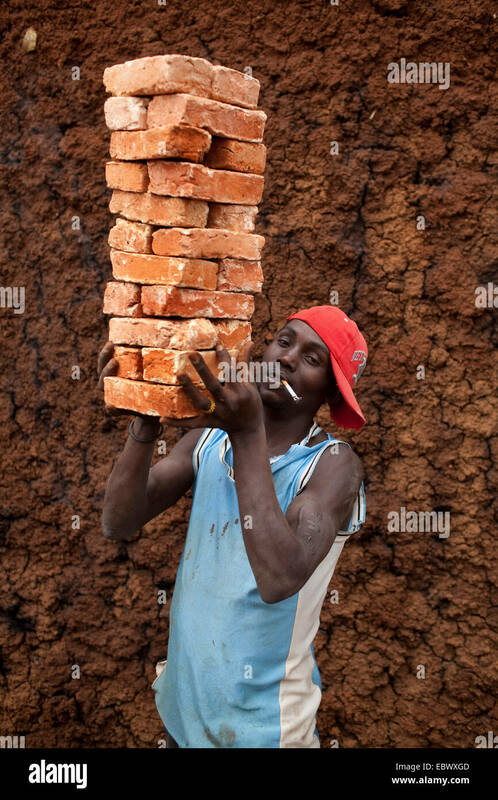 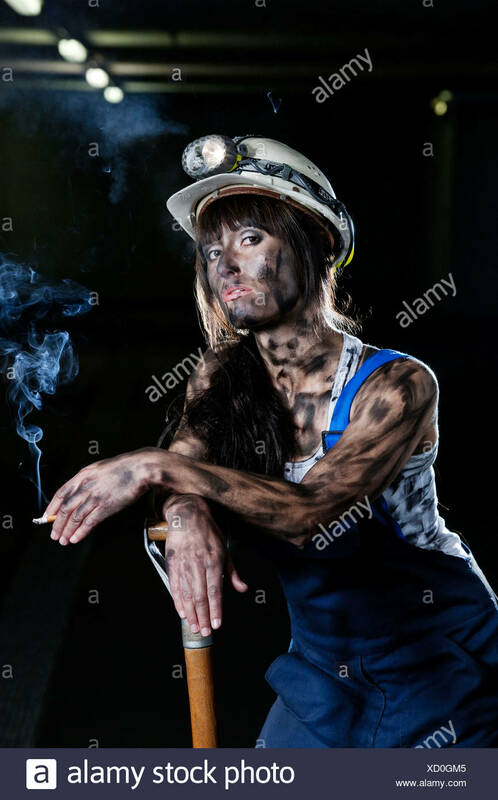 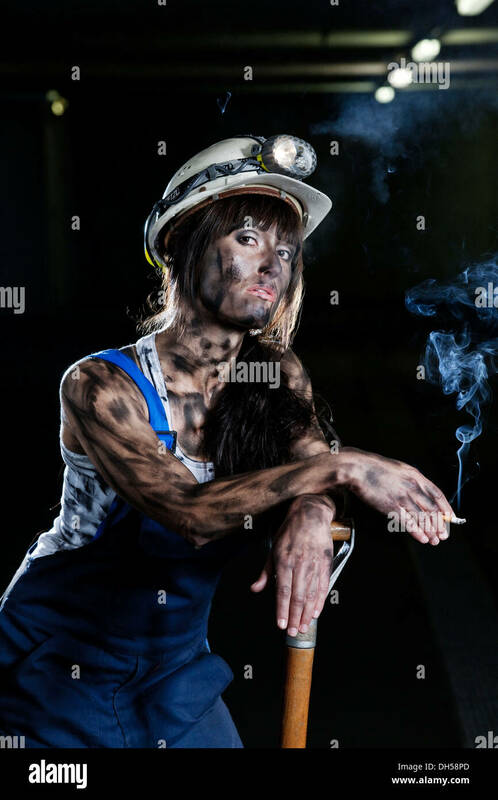 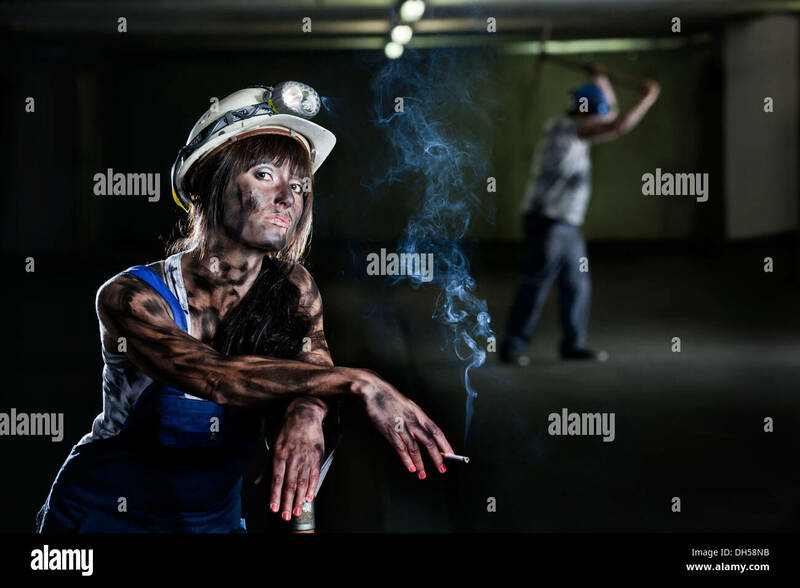 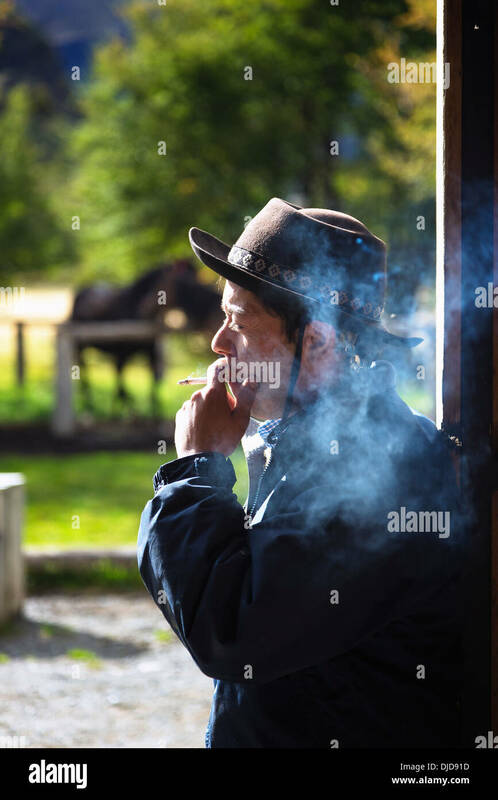 Cigarière au travail (Lac Inlé - Birmanie). 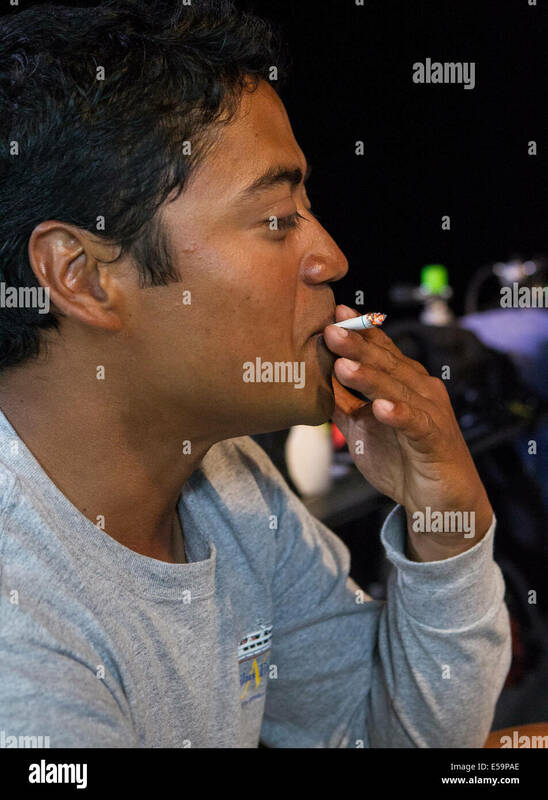 Pre-dive cigarette for scuba diver. 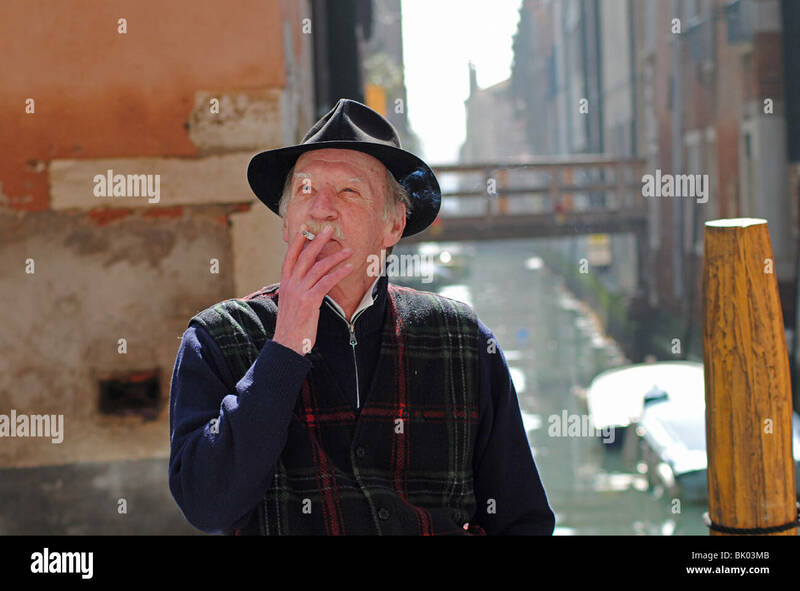 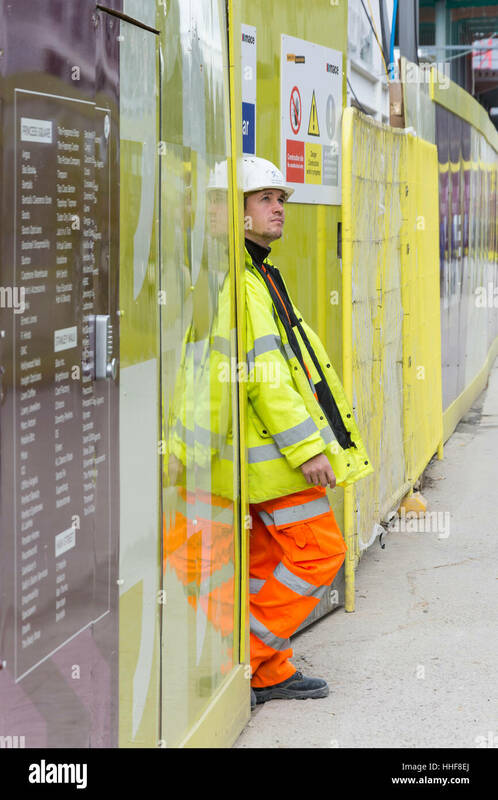 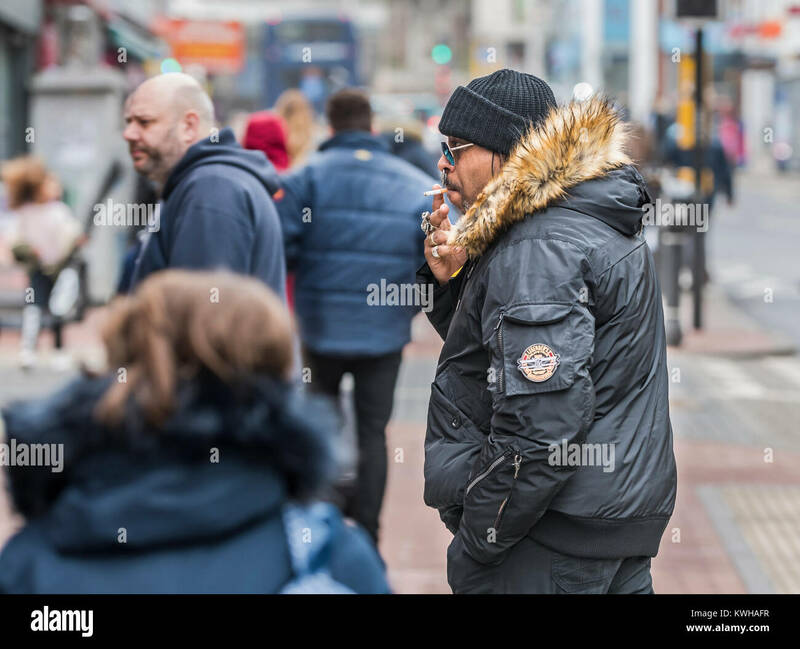 Black man dressed in Winter clothes smoking a cigarette in Winter in England, UK. 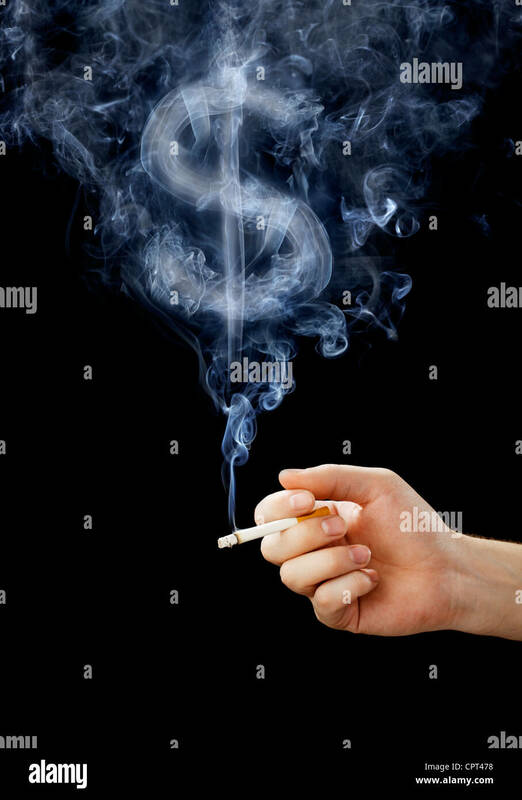 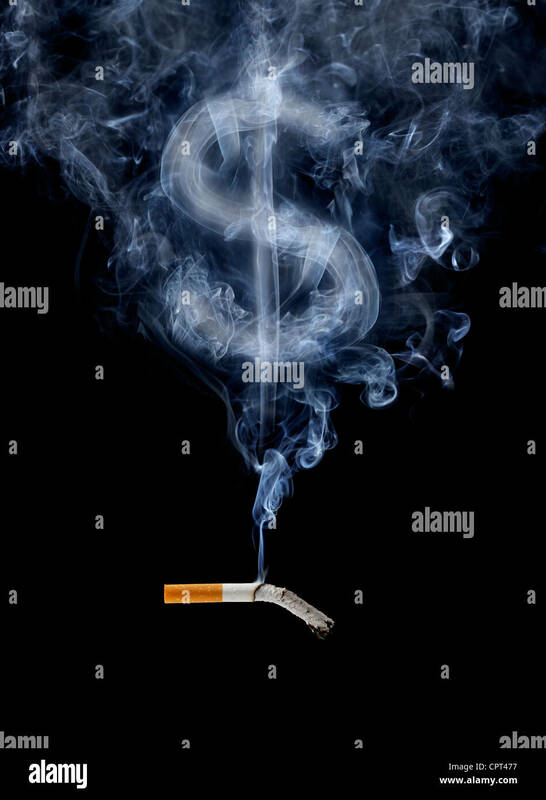 Cigarette with smoke shaped like a dollar sign. 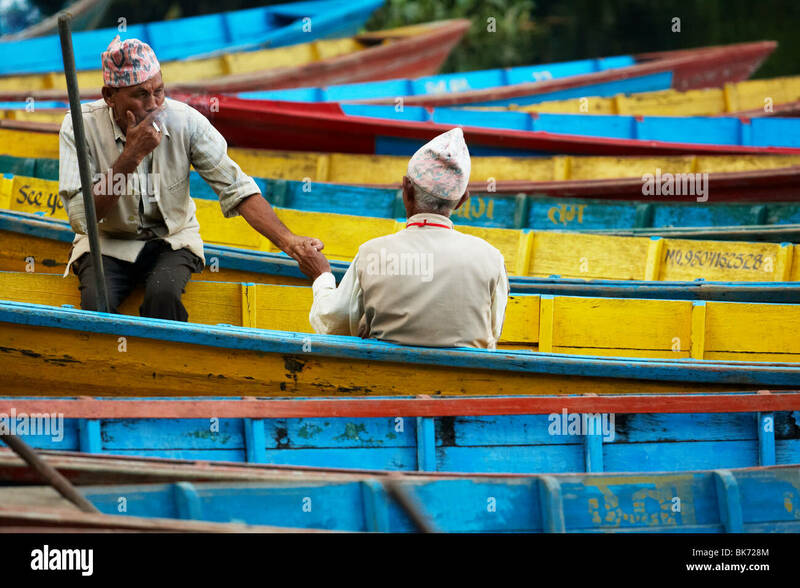 Two old men sitting on row boats share a cigarette in Pokhara, Nepal. 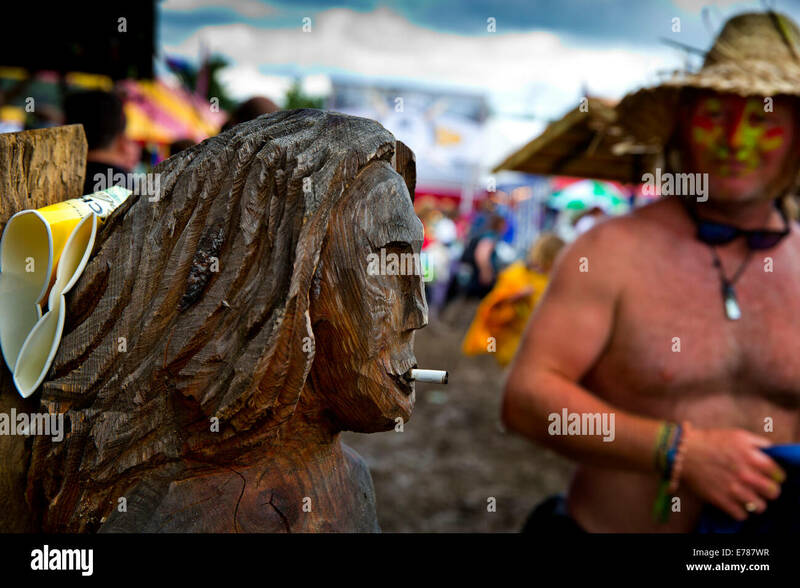 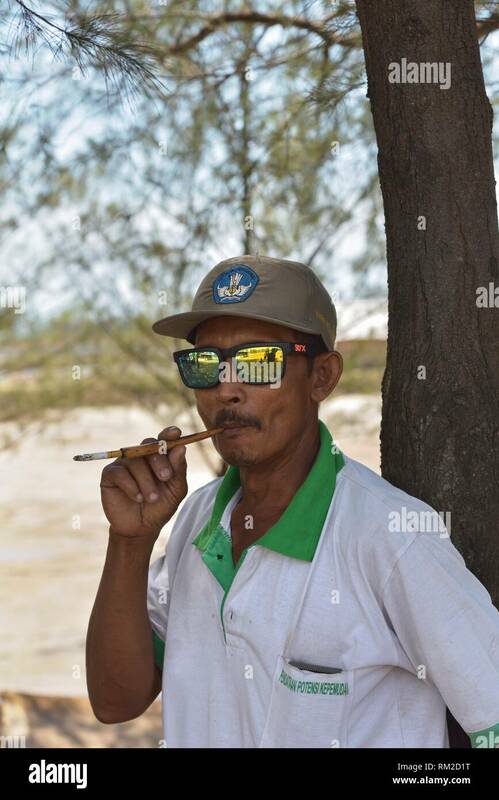 man using a cigarette holder to smoke a kretek, Punjulharjo Village near Lasem, Java island, Indonesia, Southeast Asia. 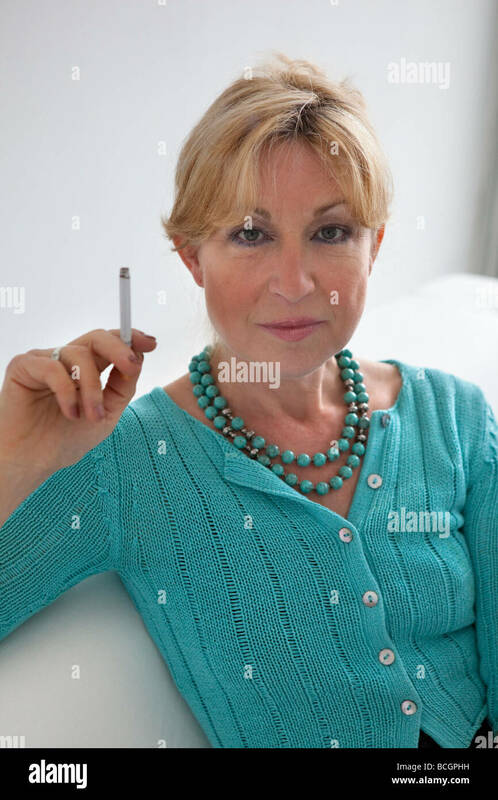 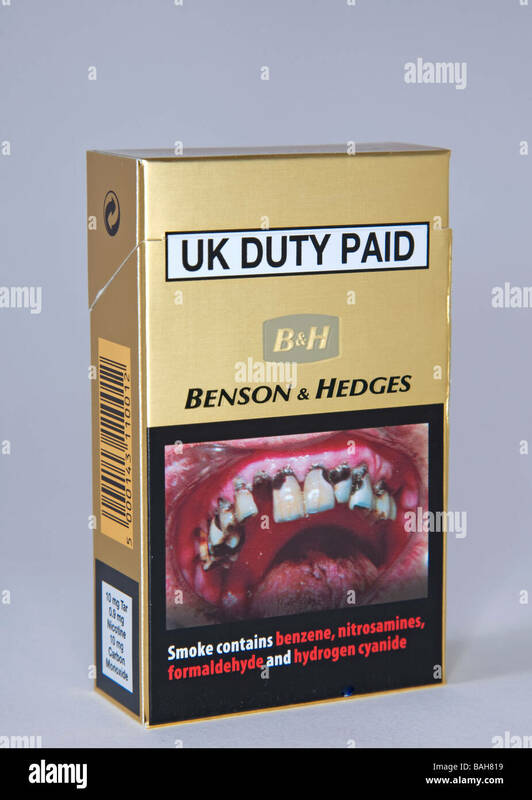 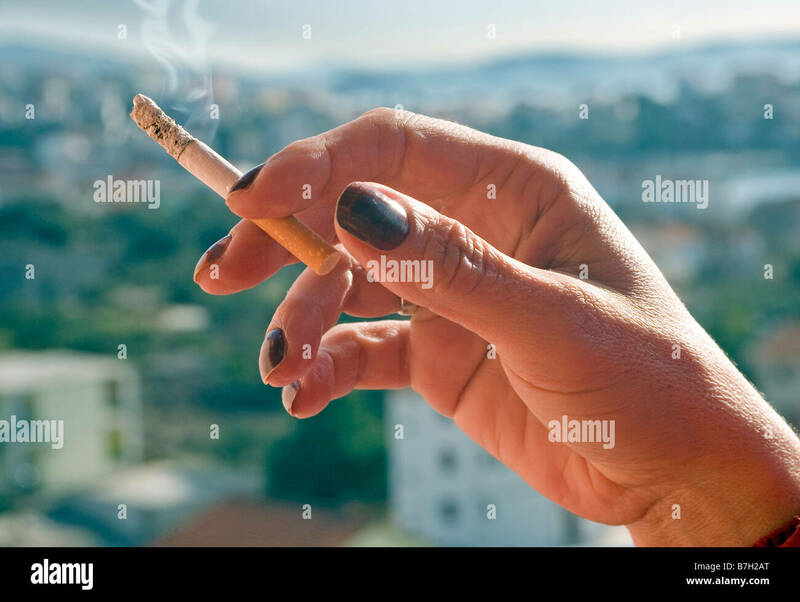 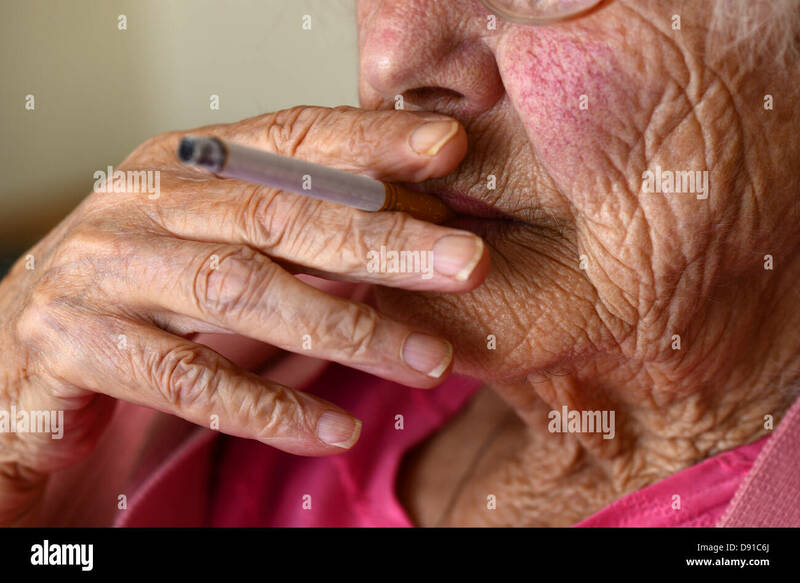 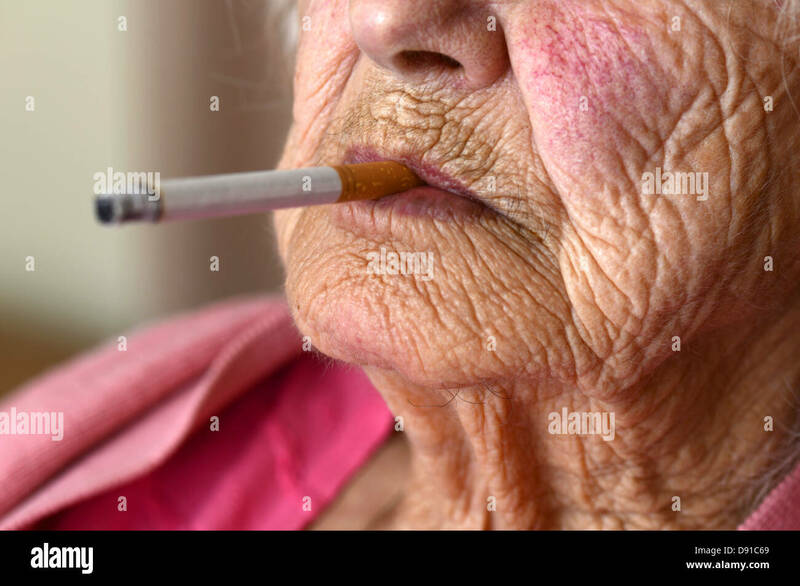 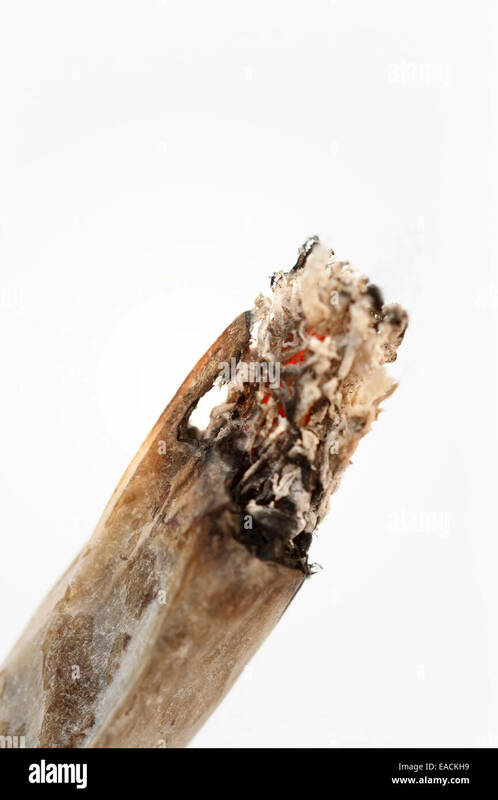 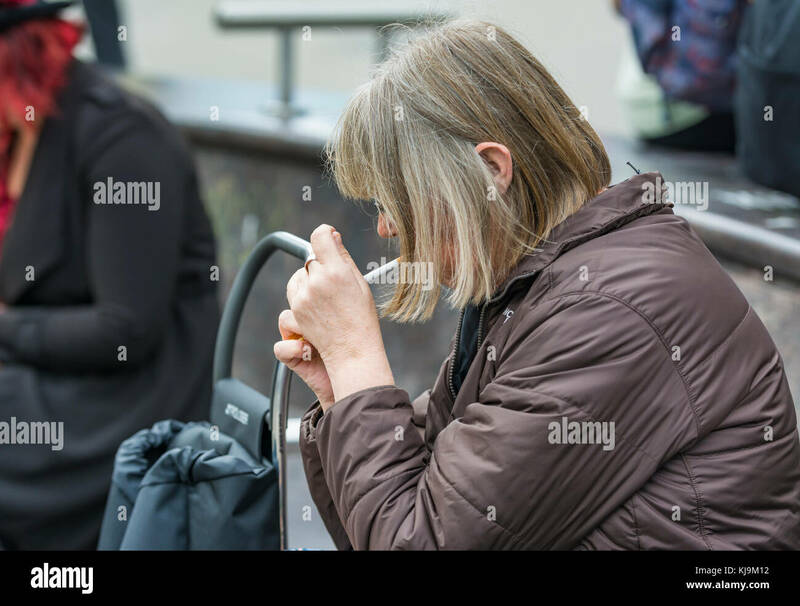 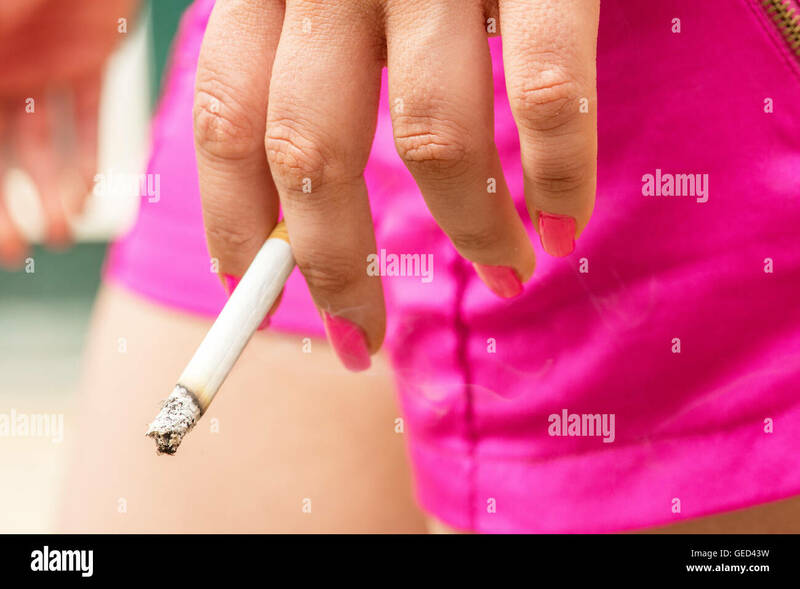 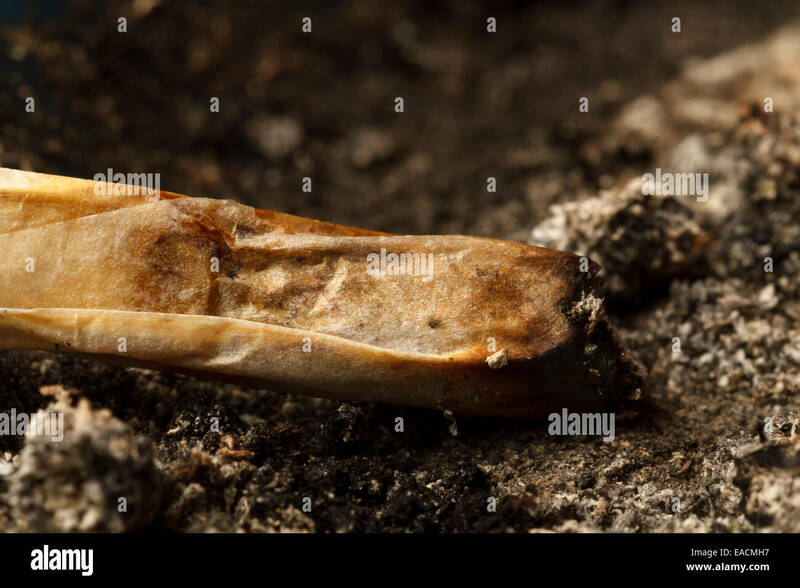 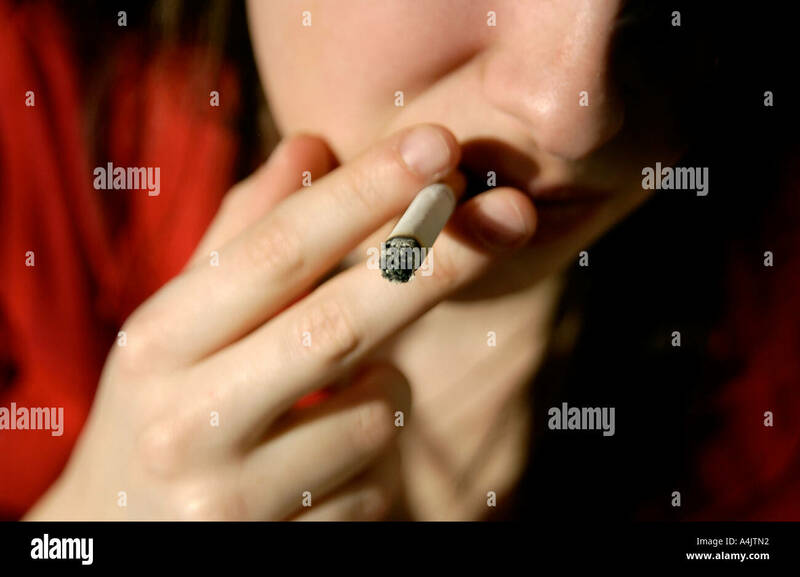 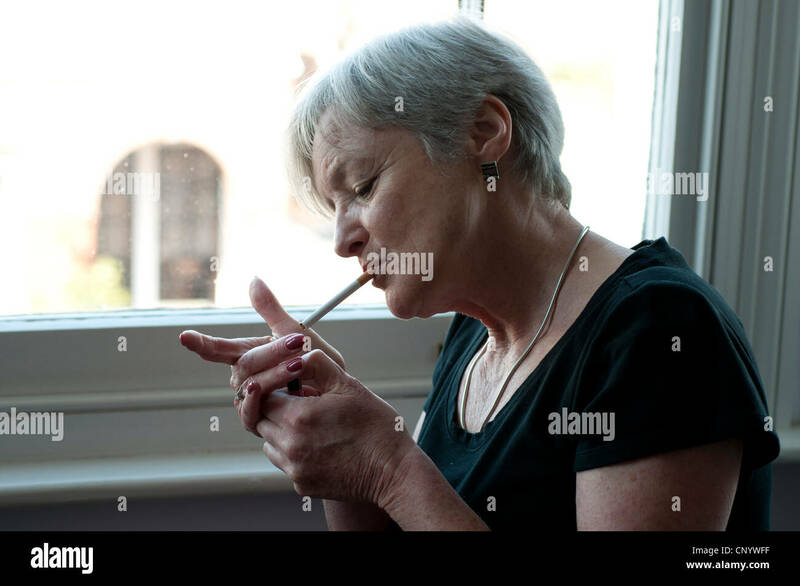 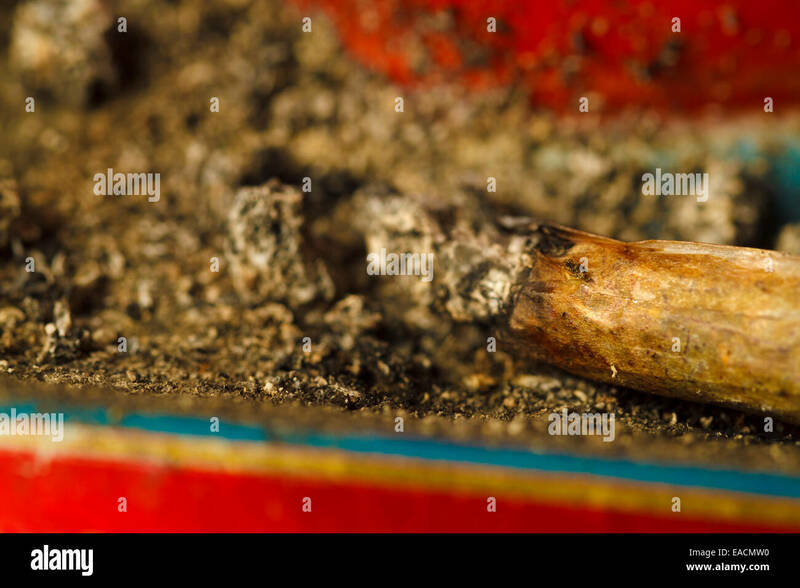 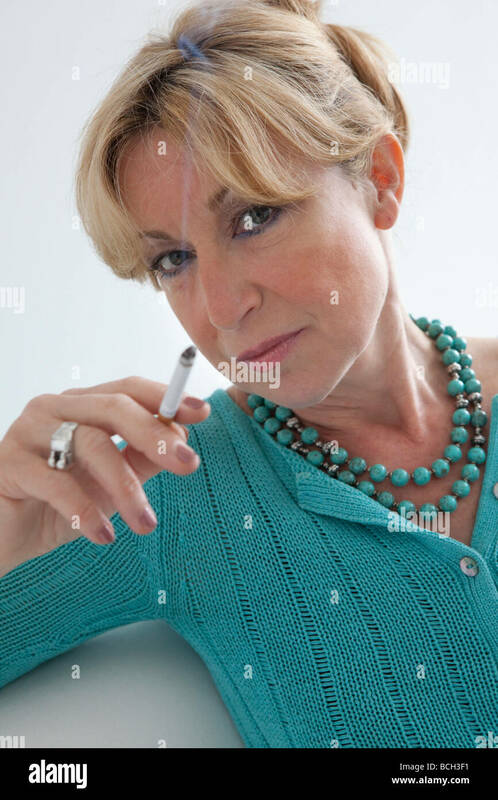 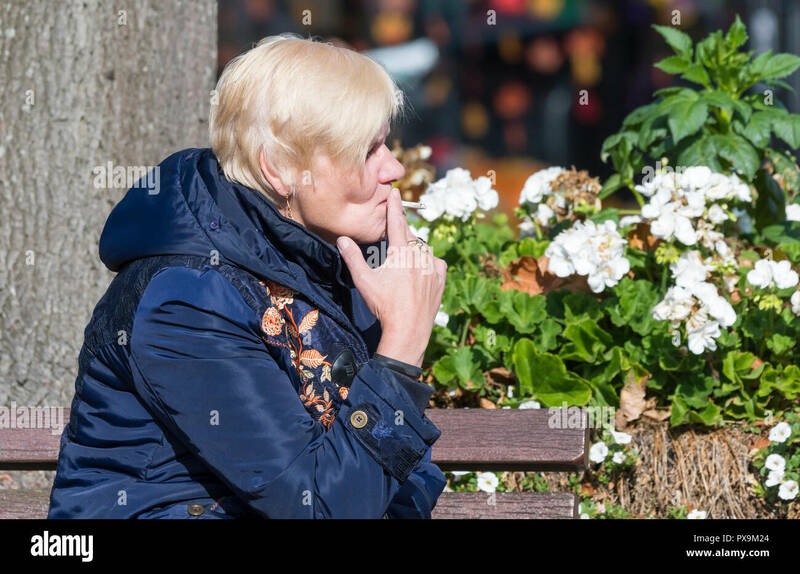 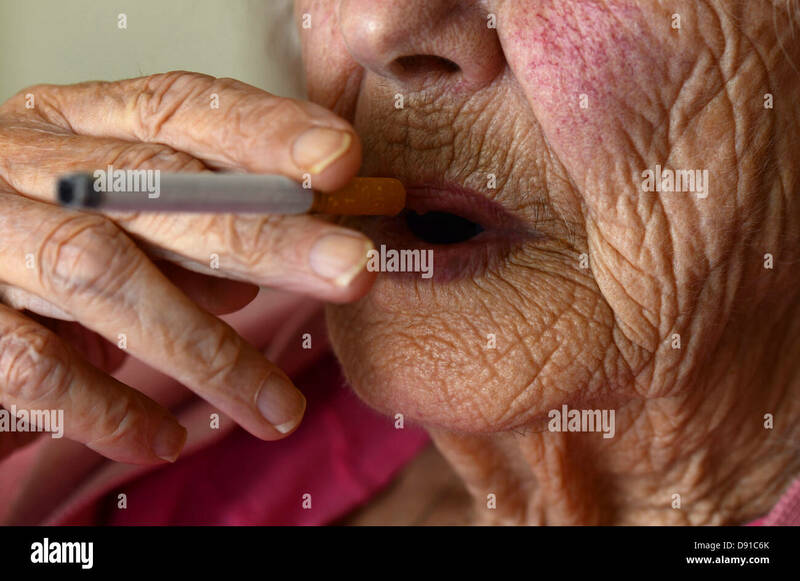 Side view of a middle aged woman sitting smoking a roll-up cigarette in the UK. 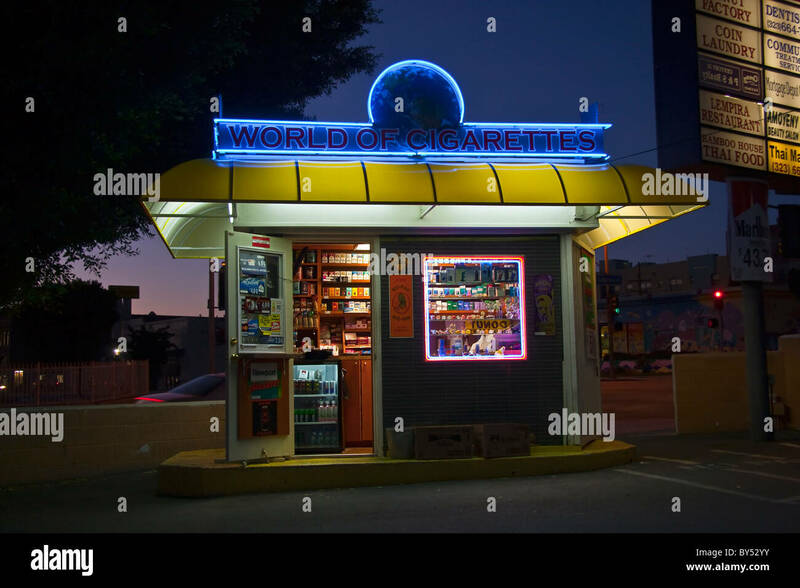 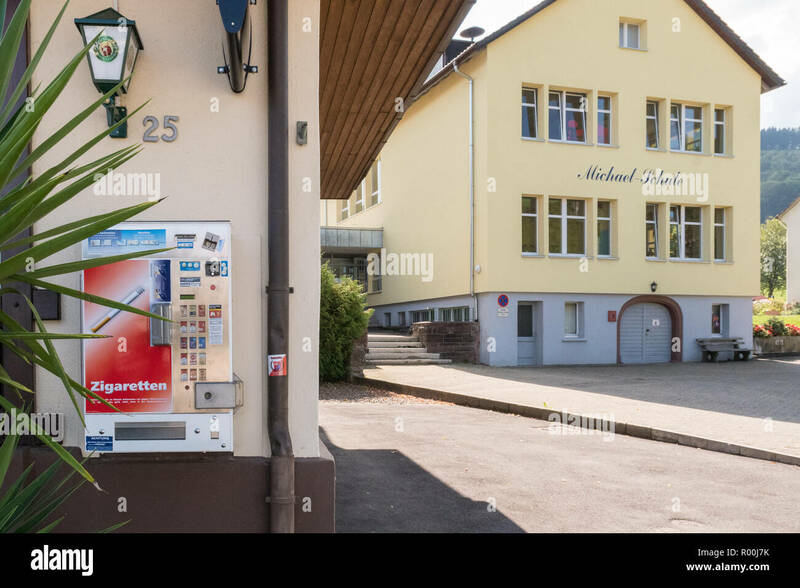 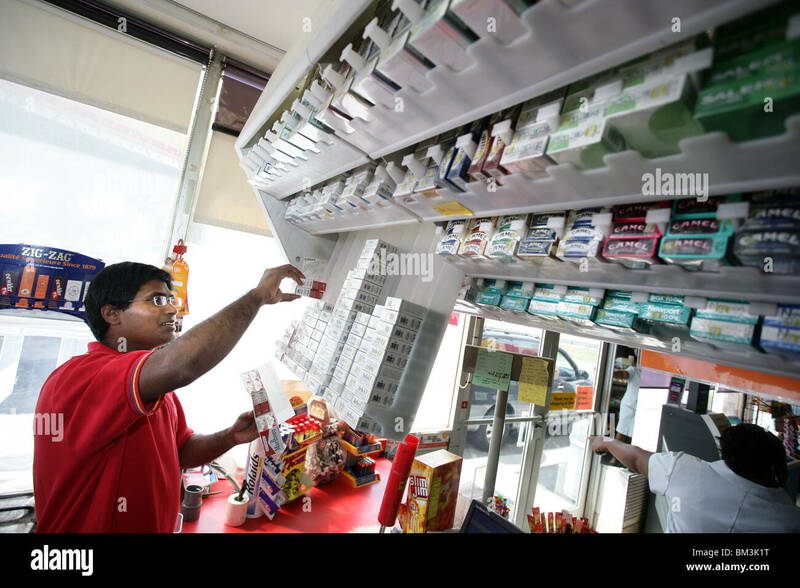 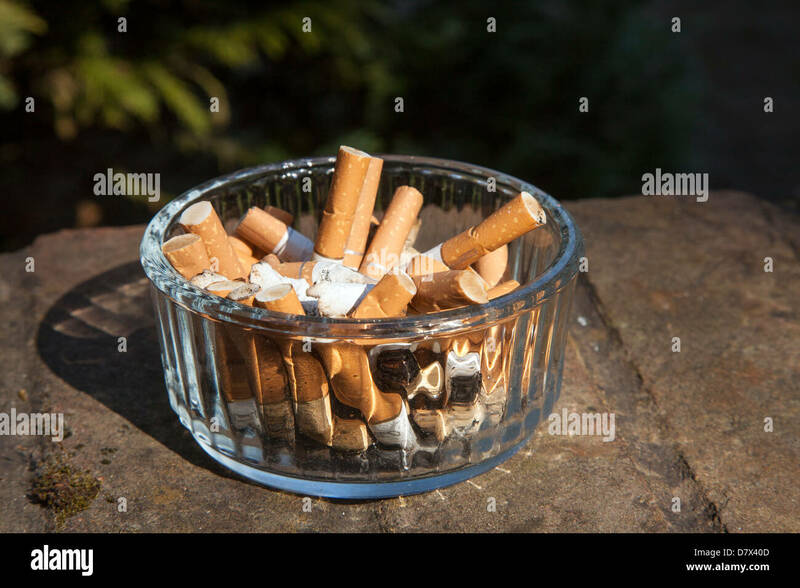 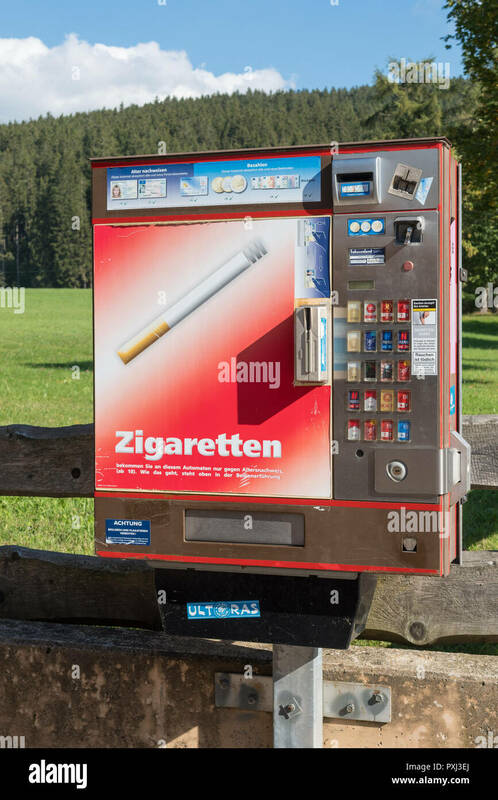 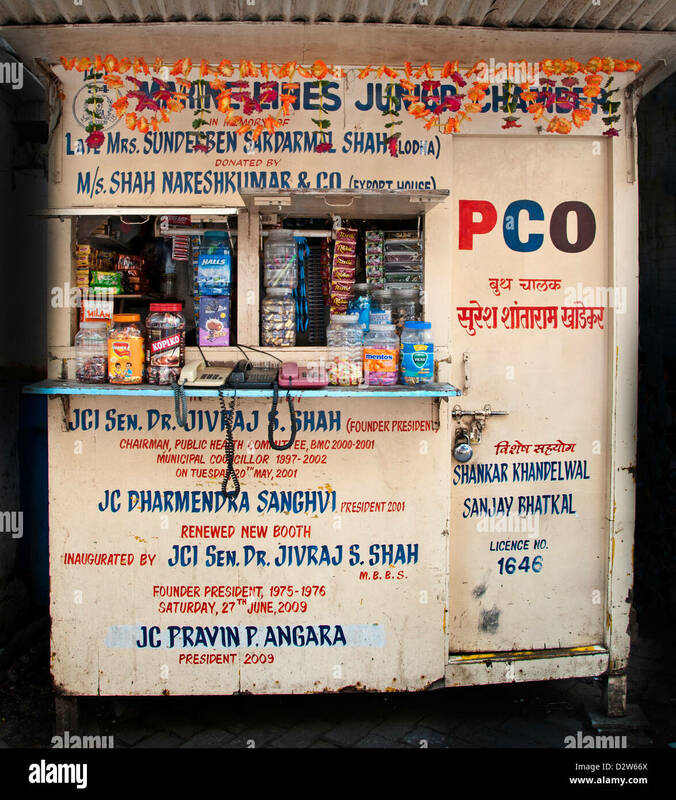 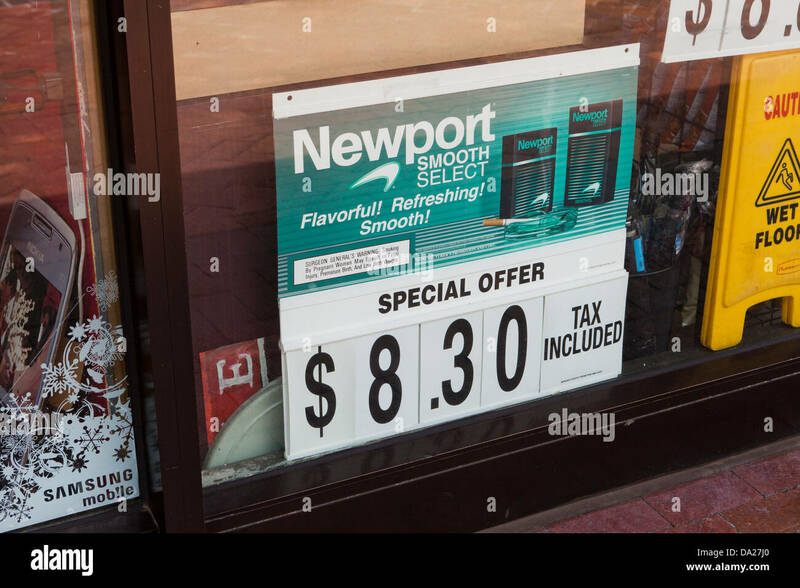 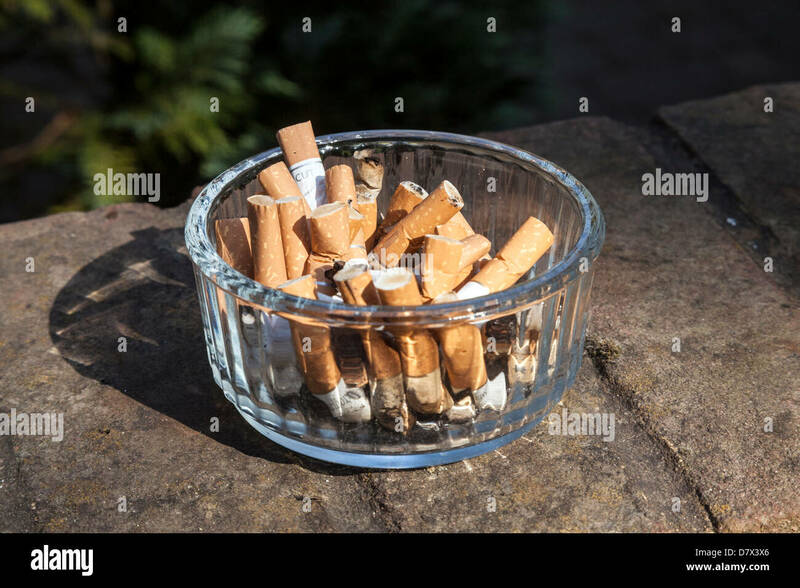 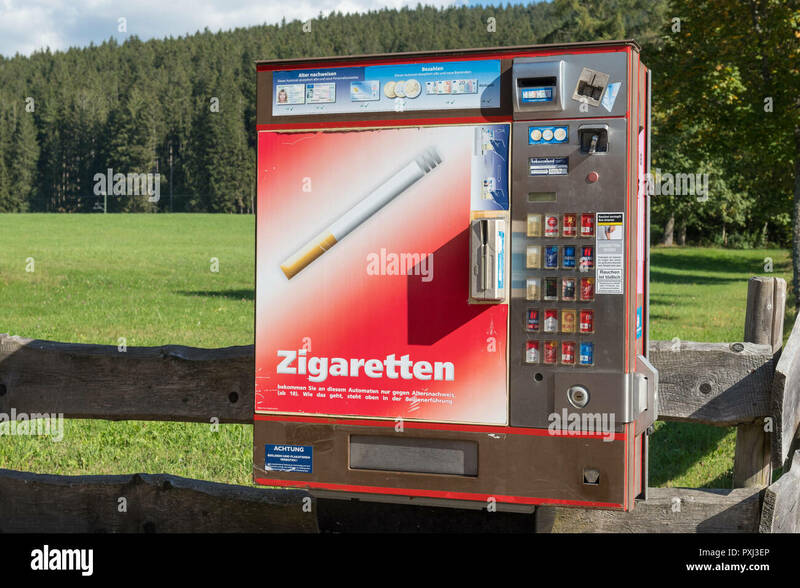 A convenience store clerk at a gas station fills cigarette holders behind the counter. 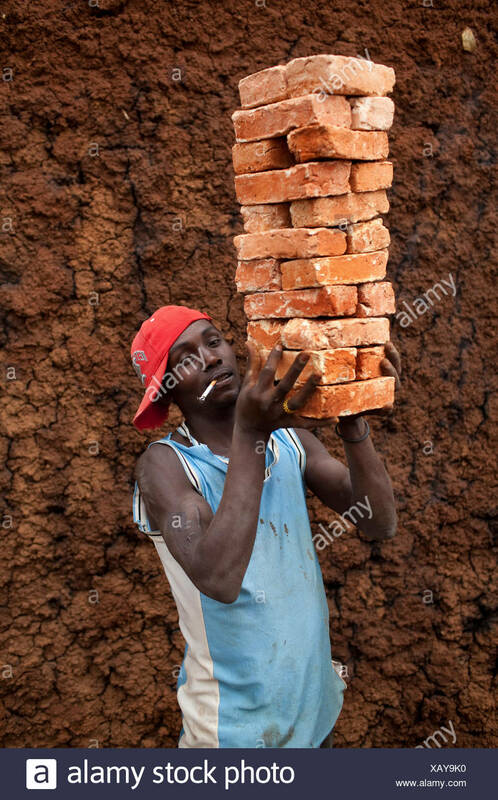 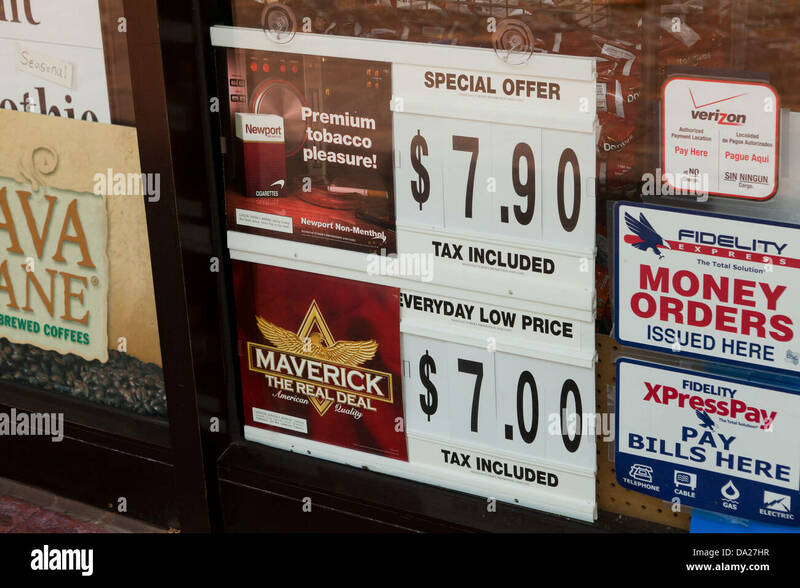 Prices have risen again due to taxes.